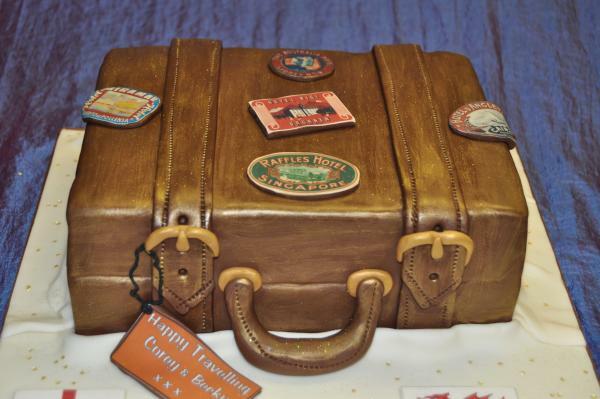 This is to inform all customers old and new that Cake Creations has now relocated. 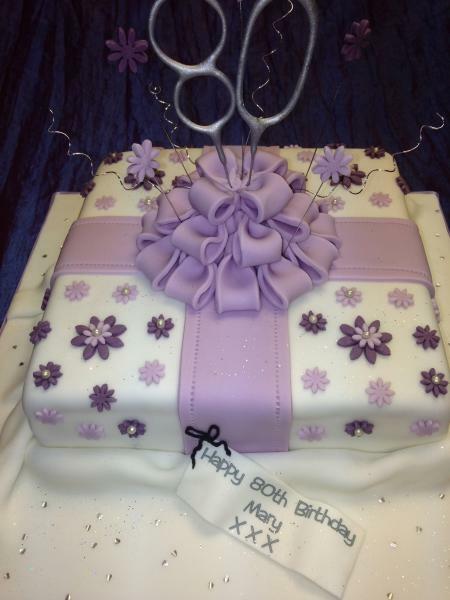 Please see details in contact. 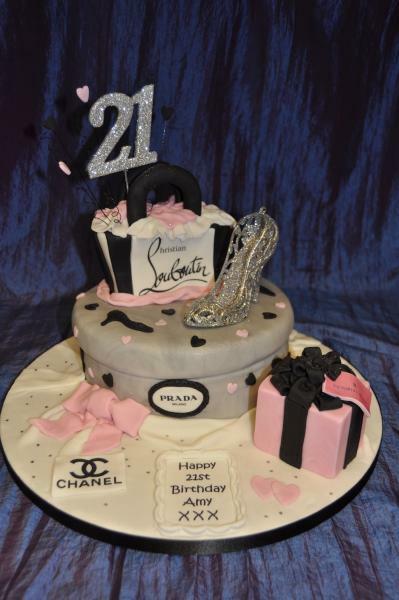 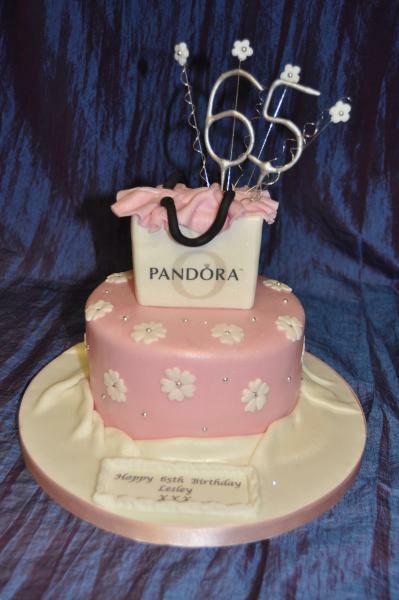 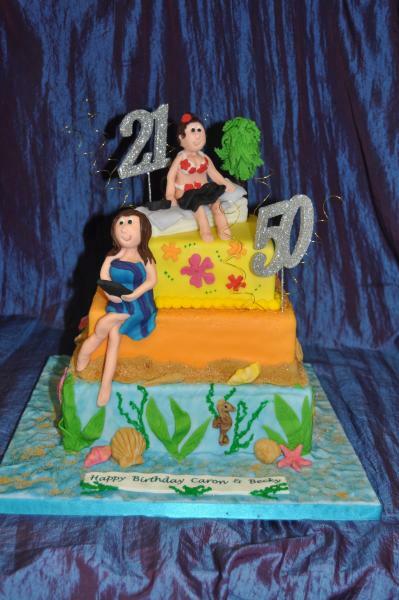 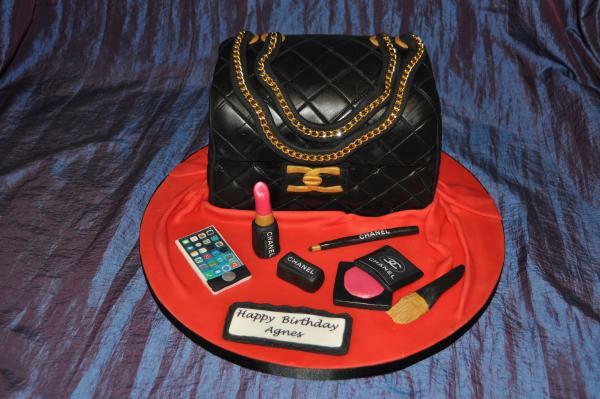 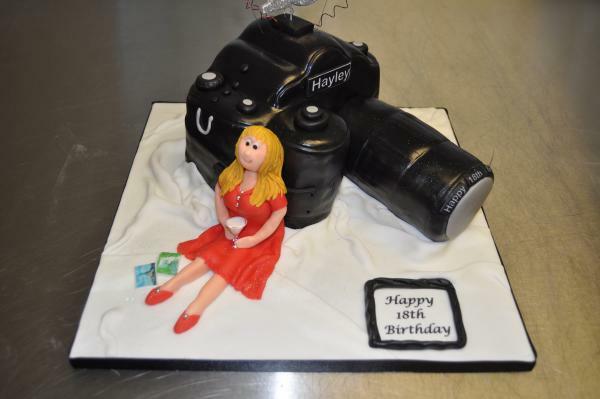 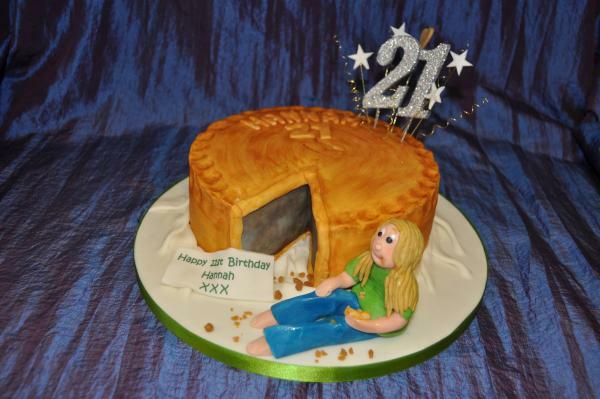 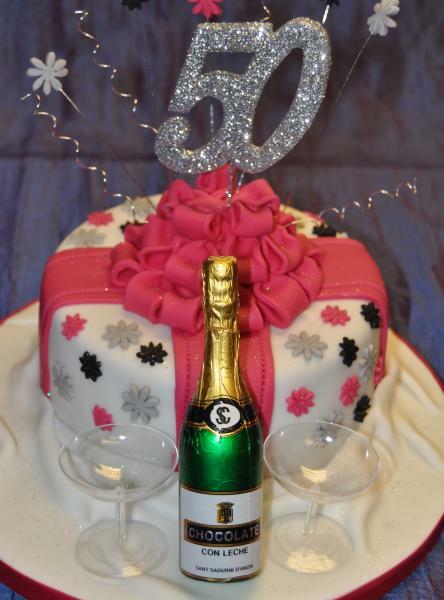 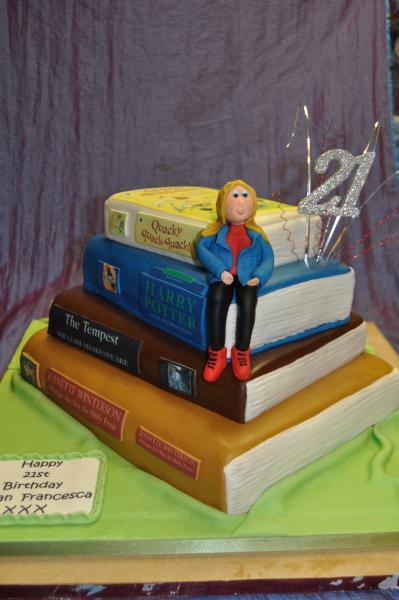 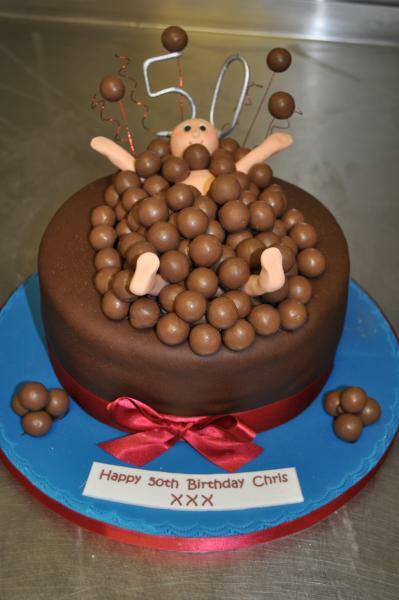 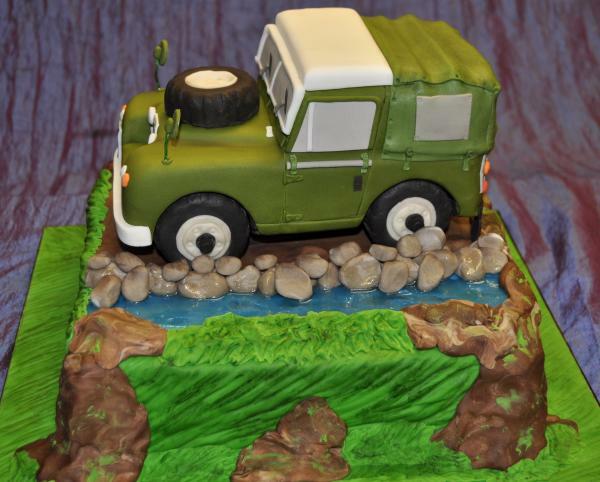 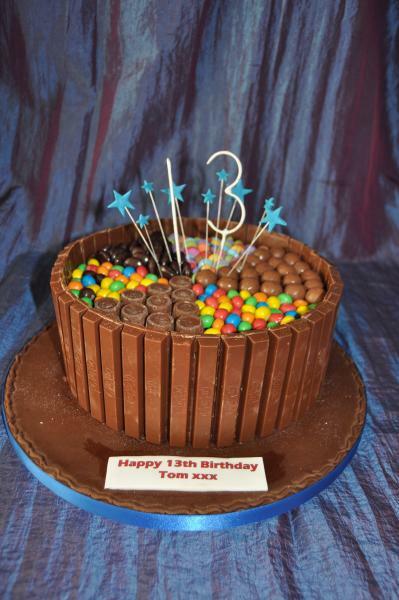 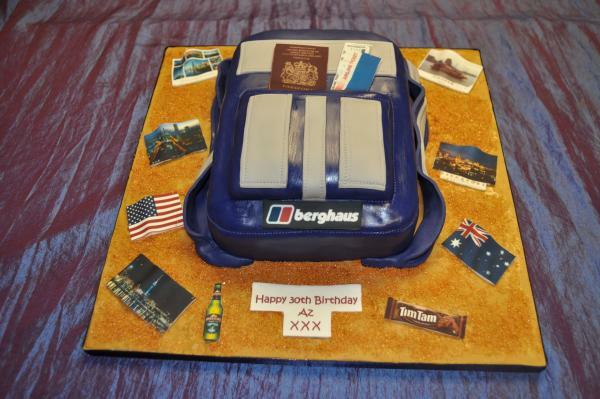 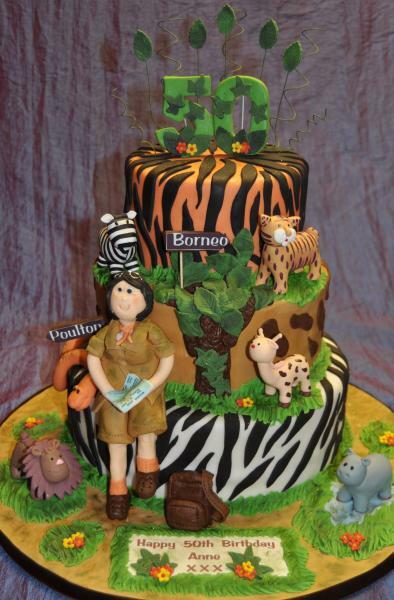 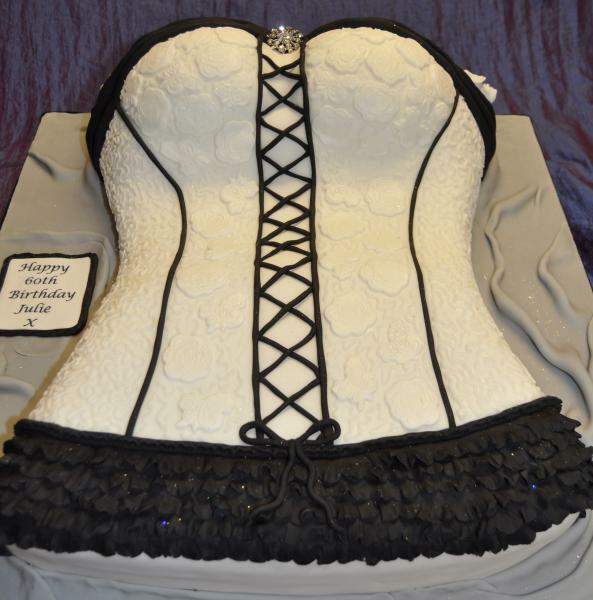 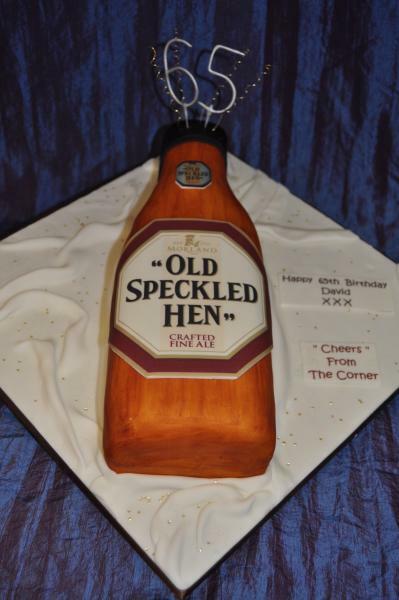 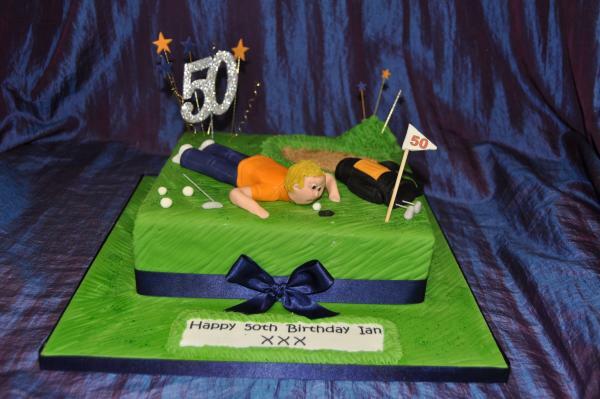 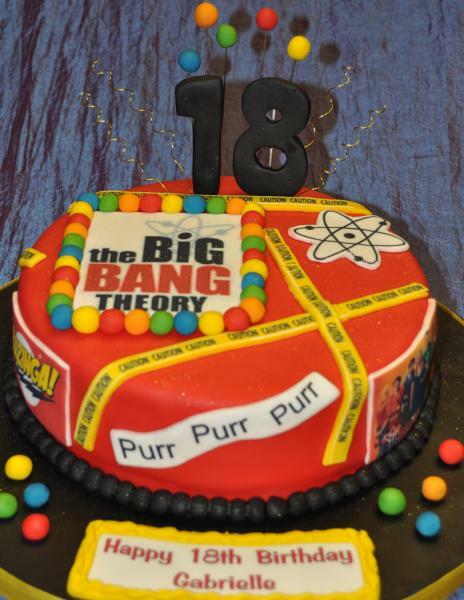 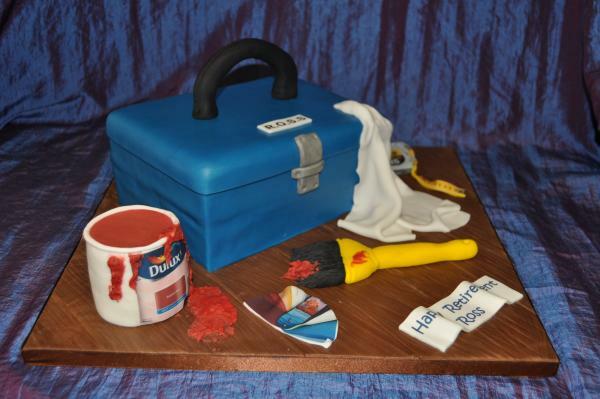 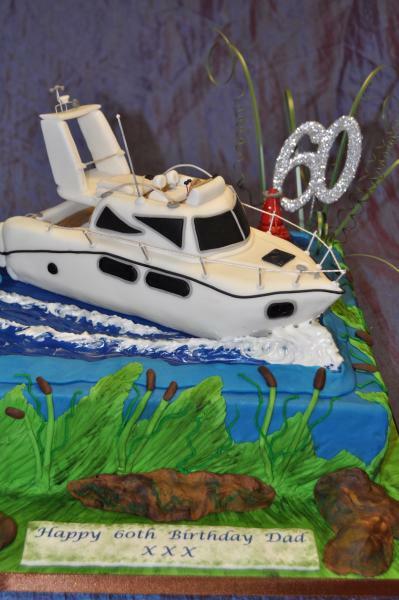 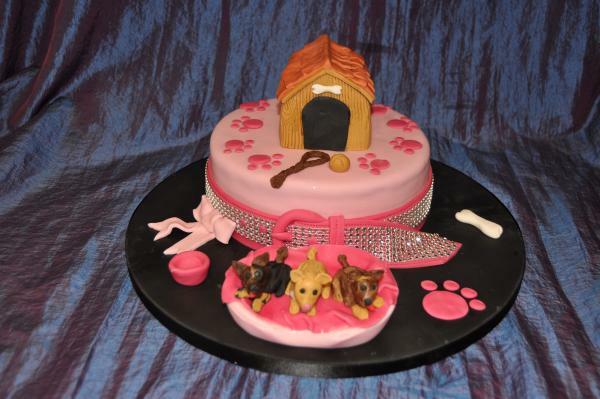 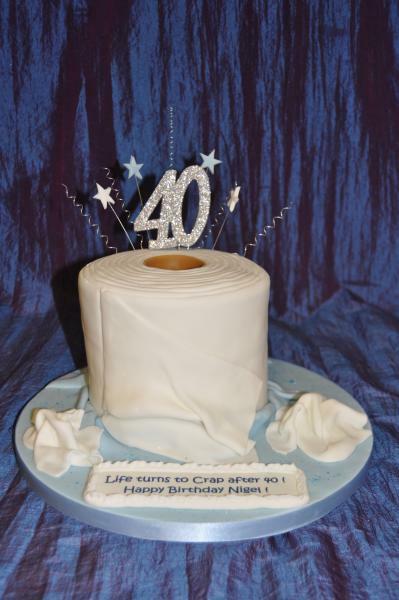 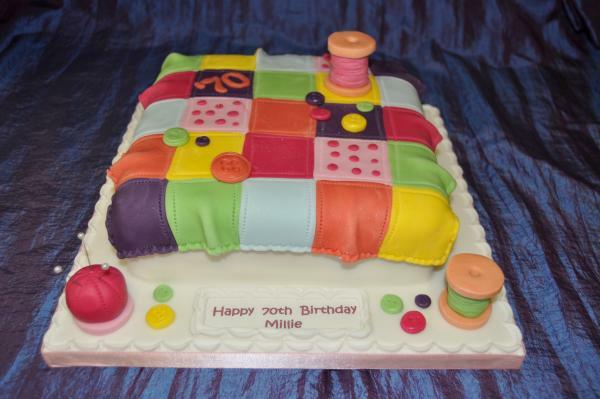 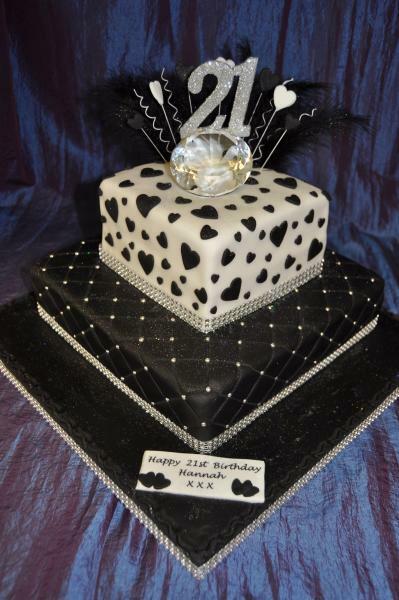 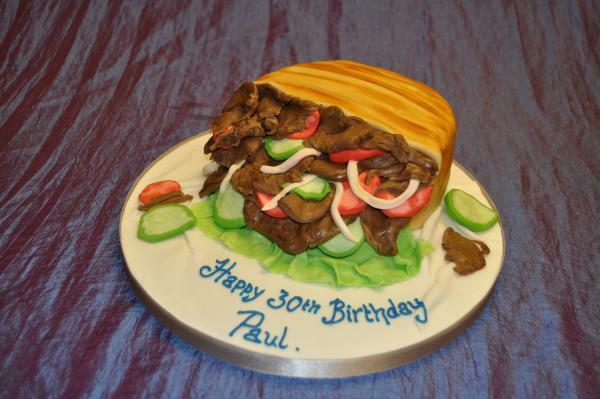 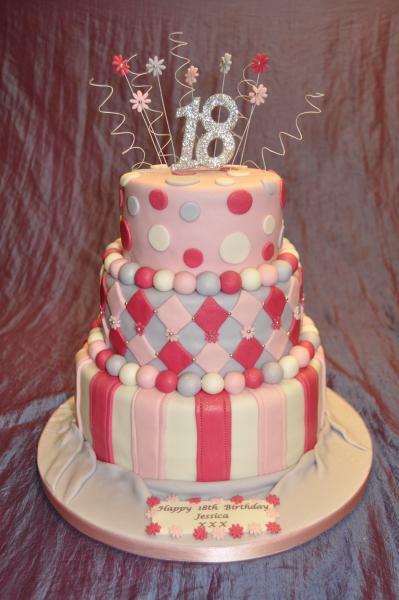 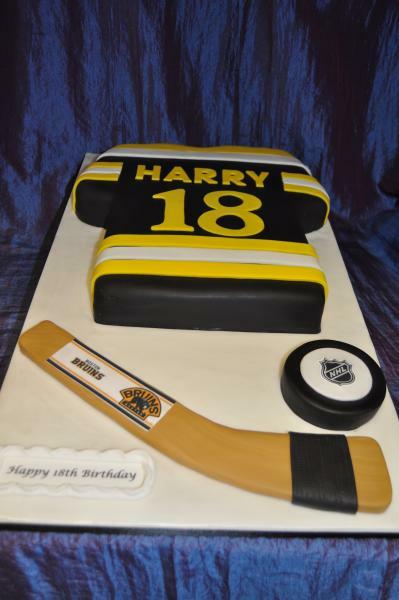 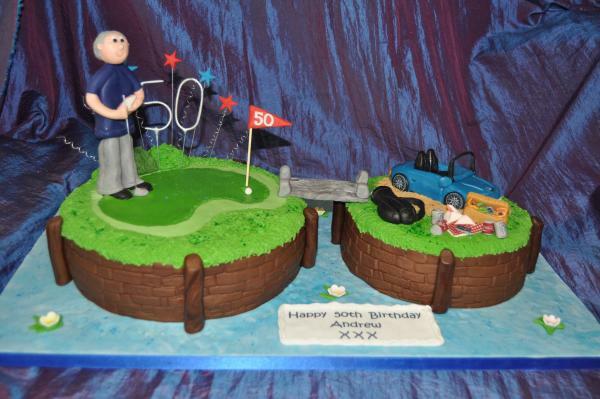 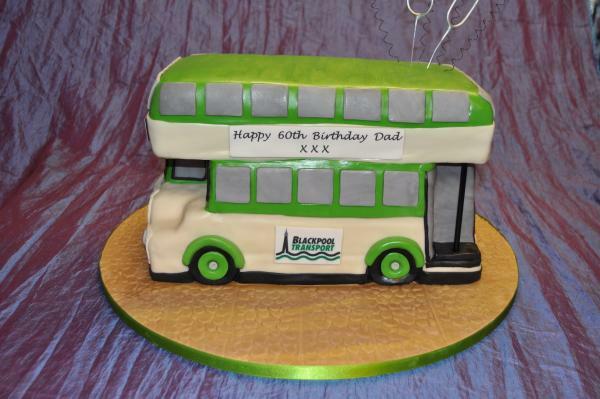 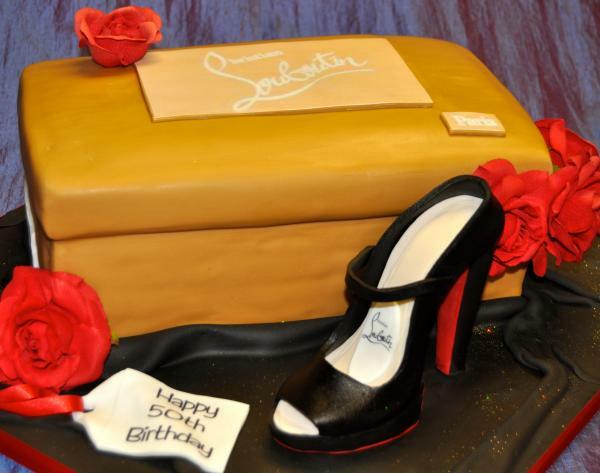 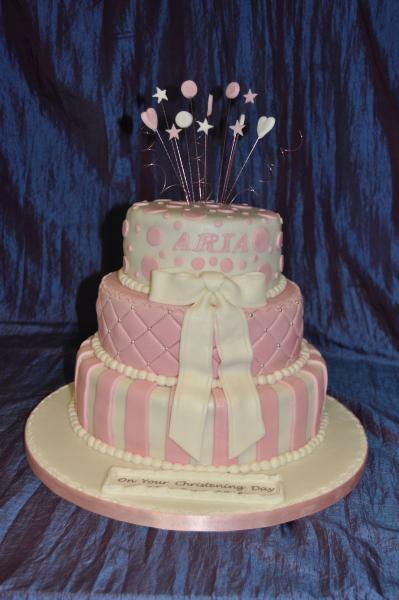 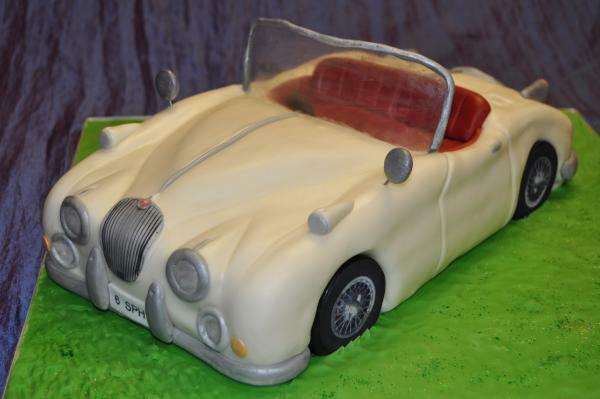 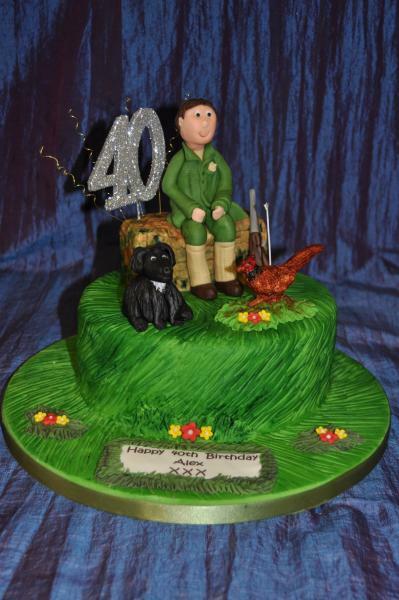 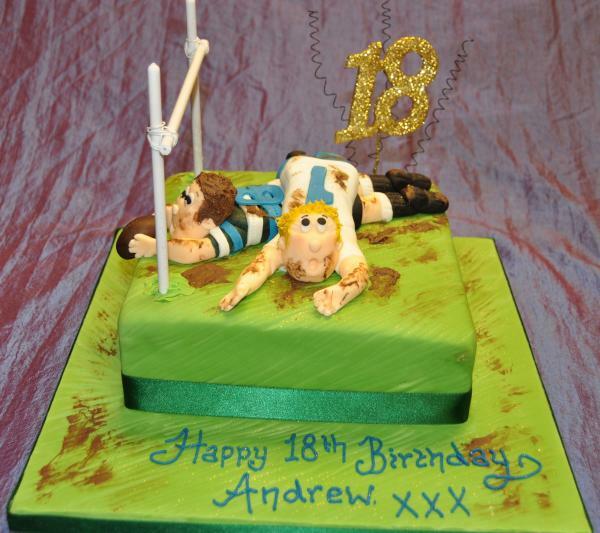 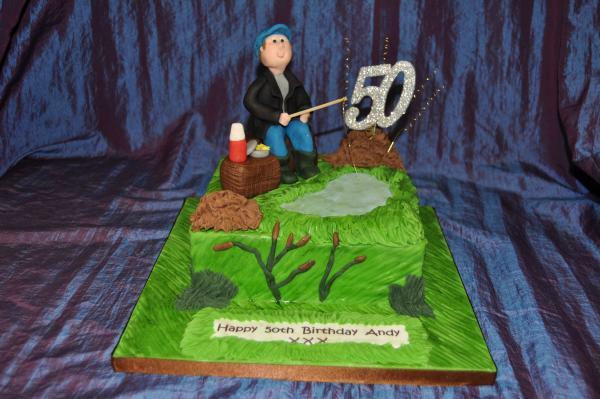 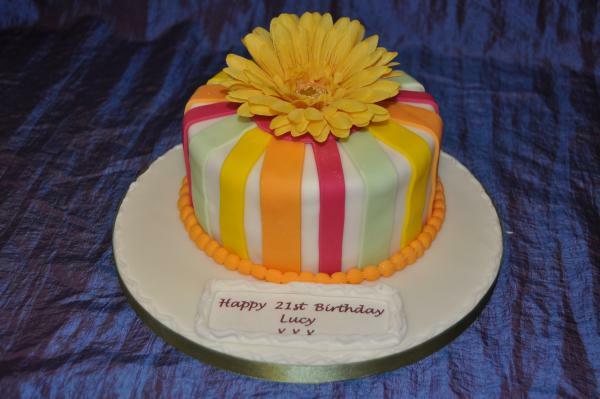 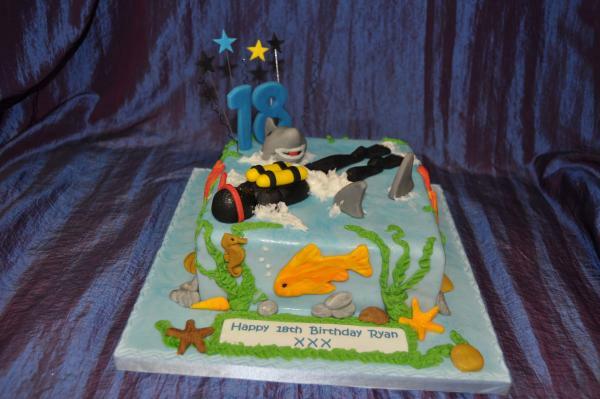 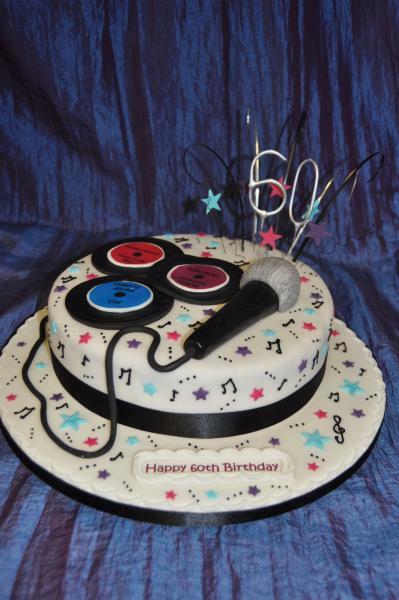 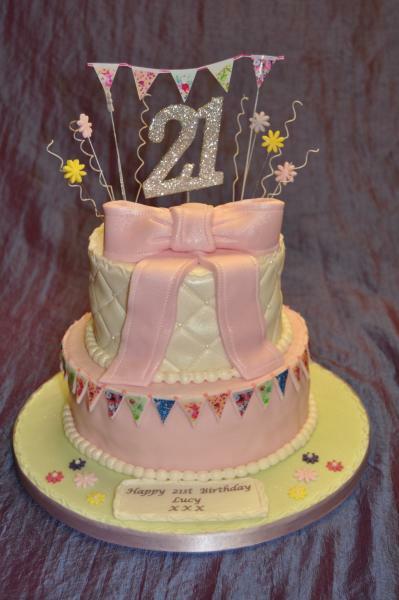 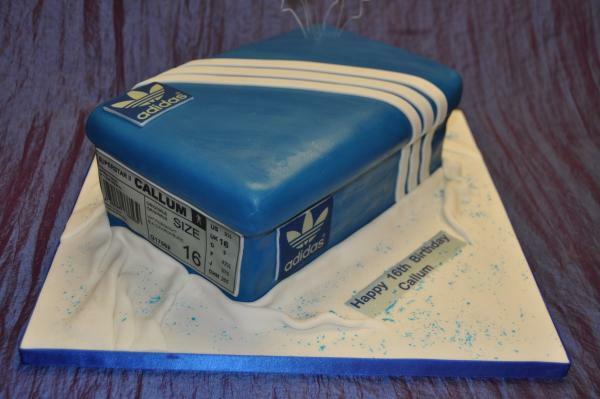 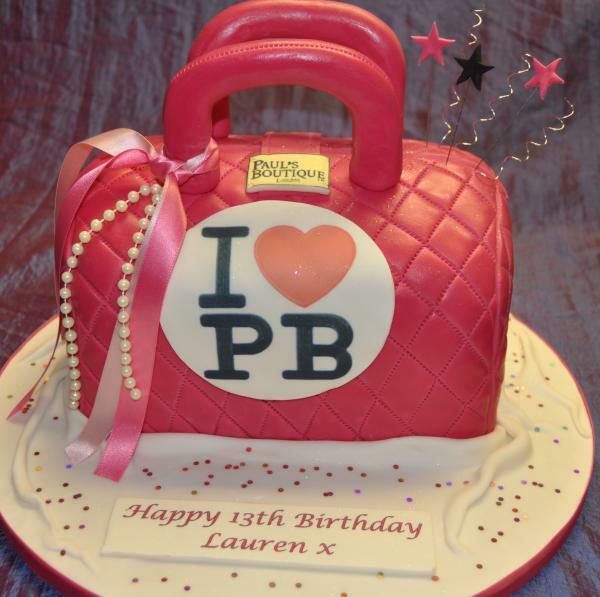 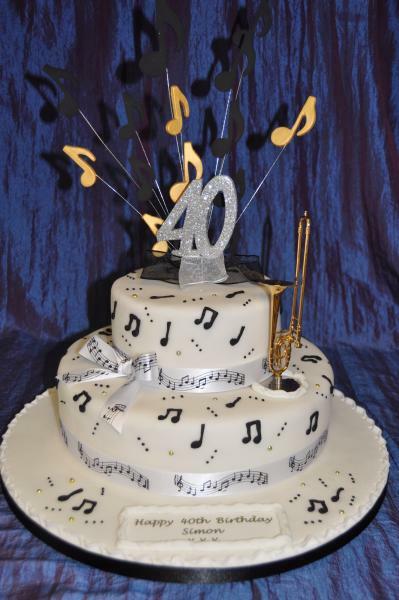 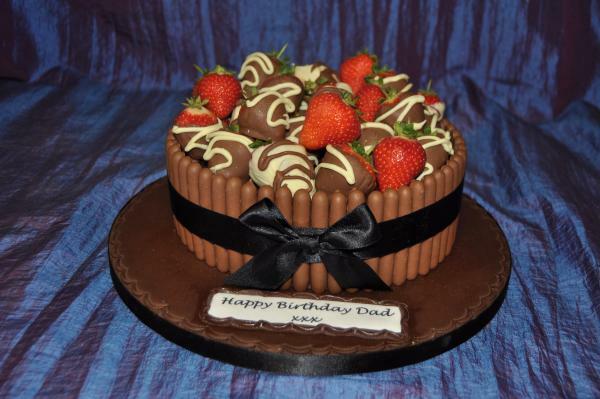 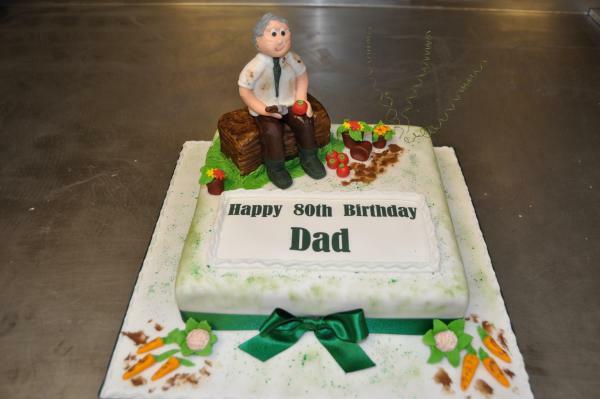 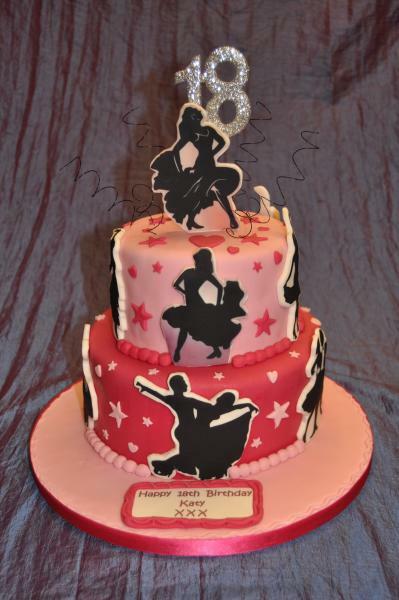 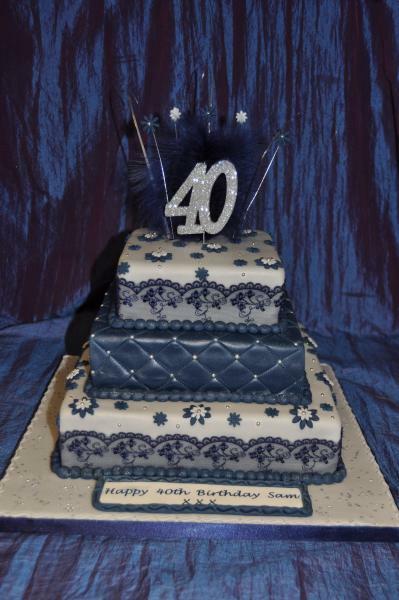 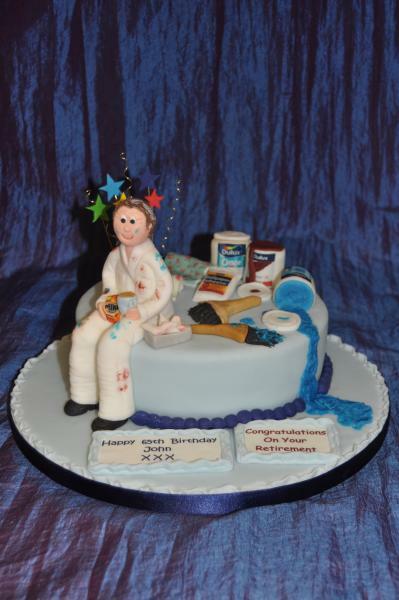 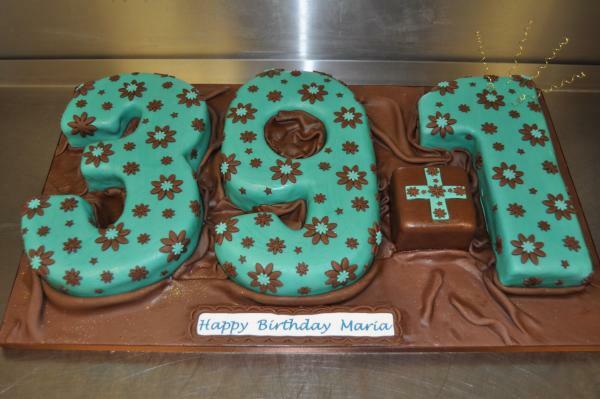 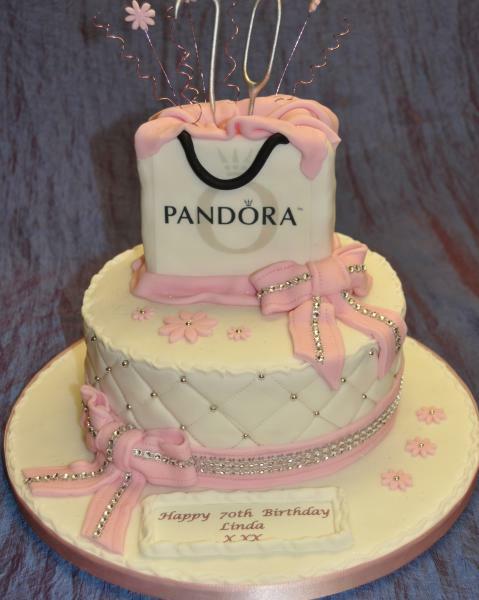 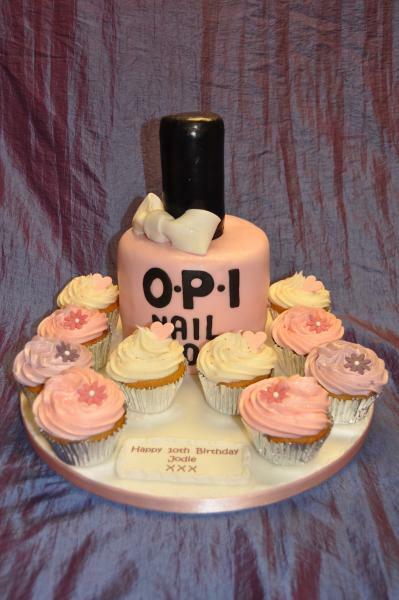 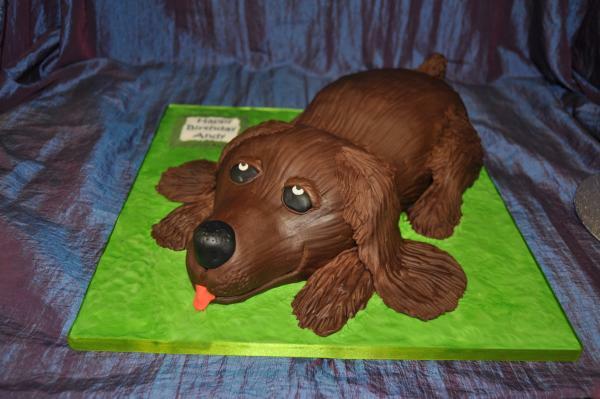 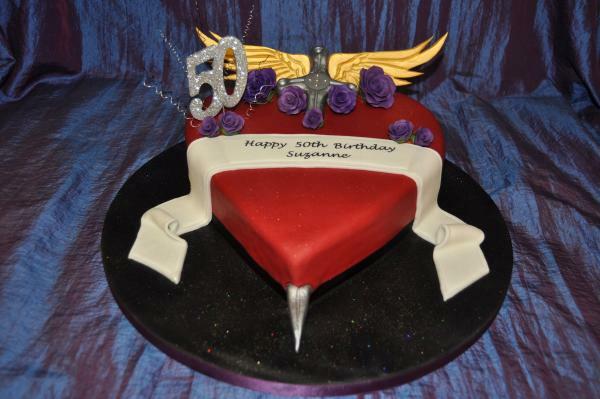 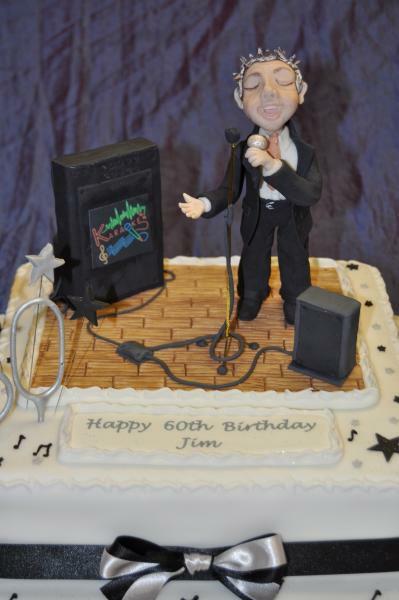 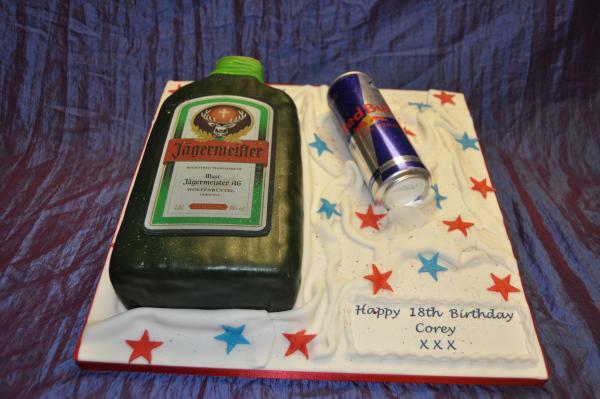 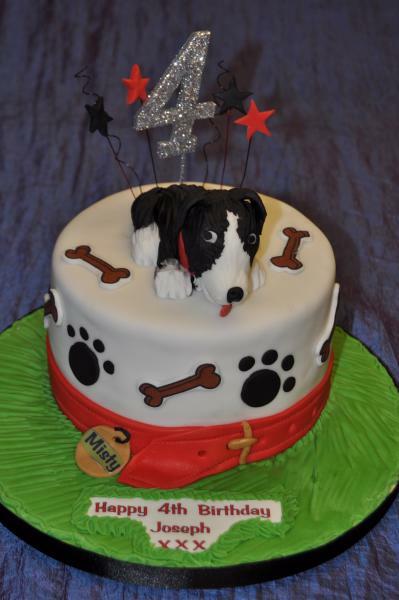 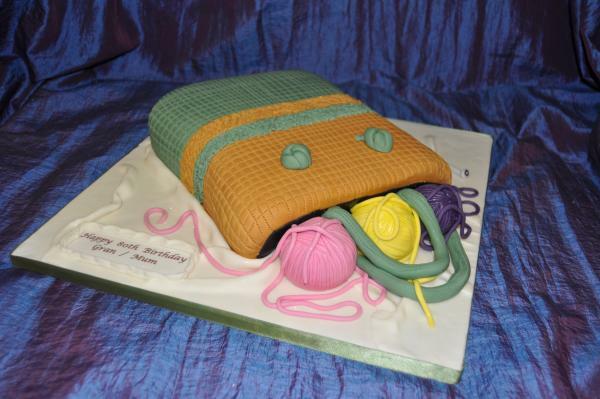 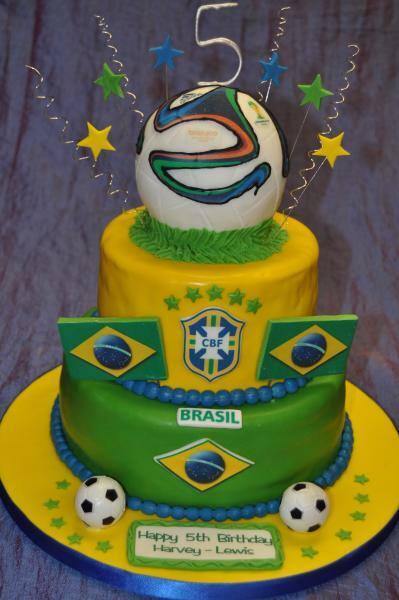 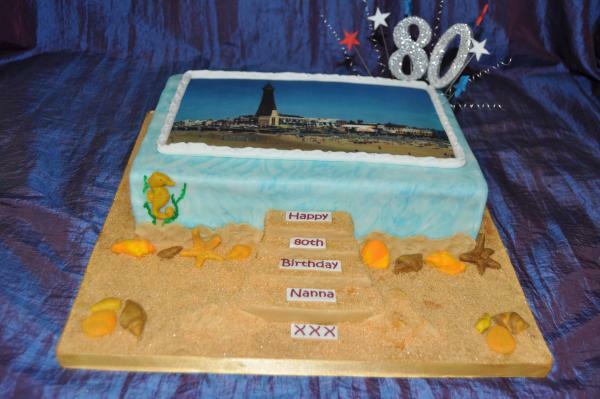 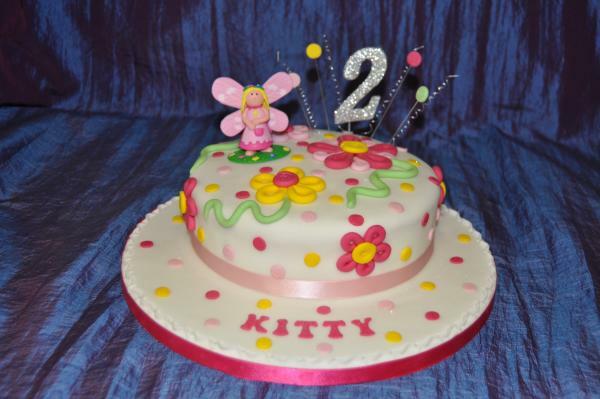 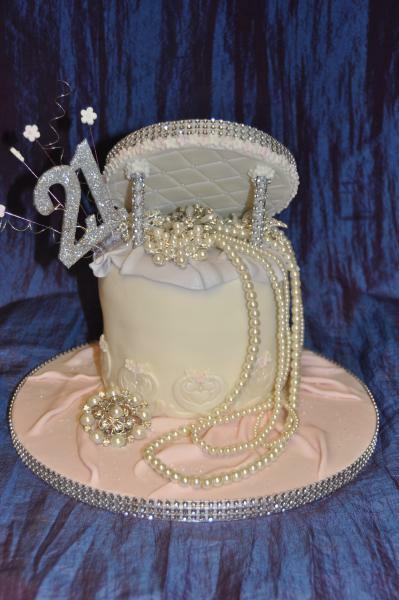 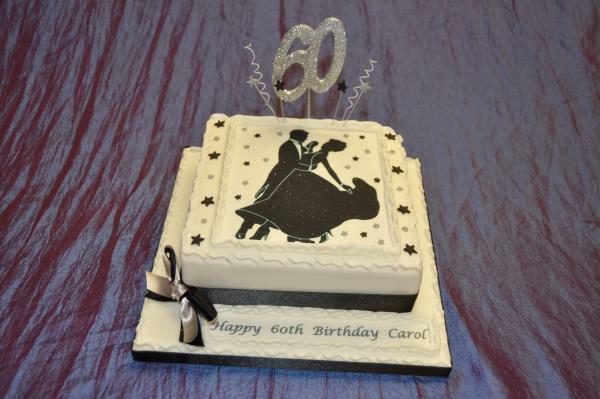 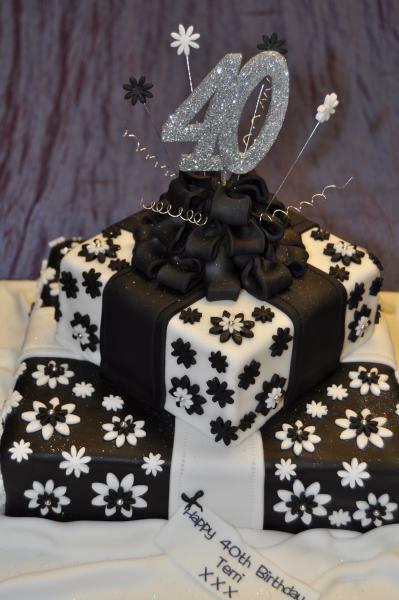 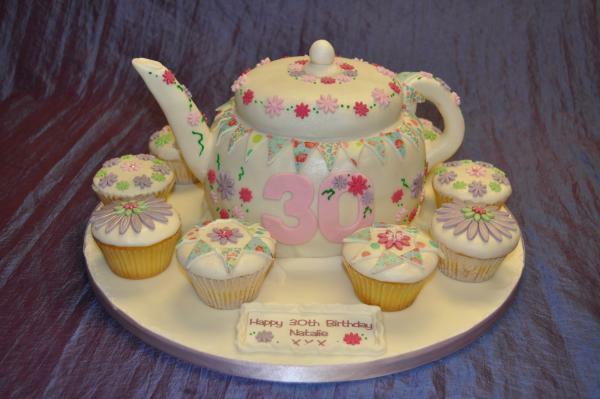 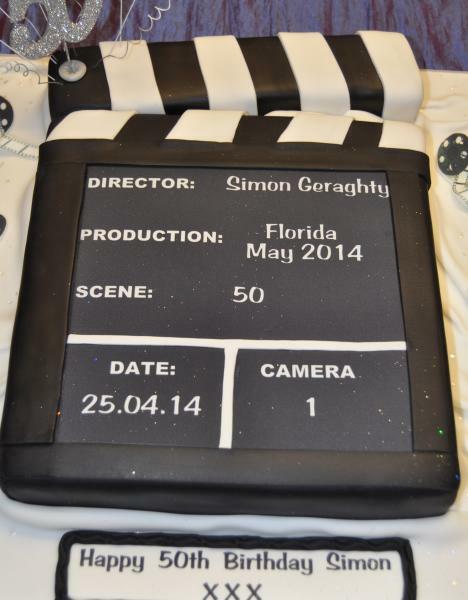 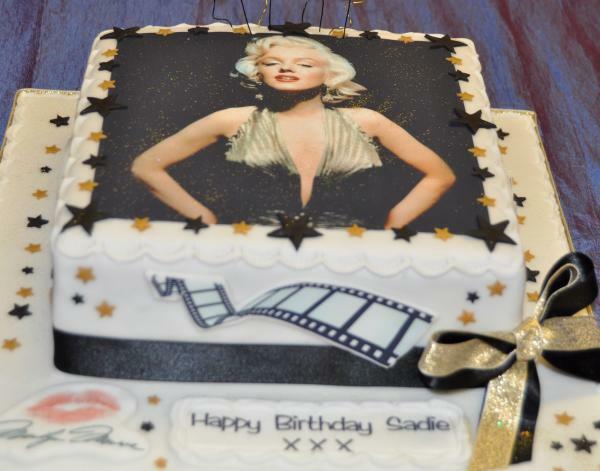 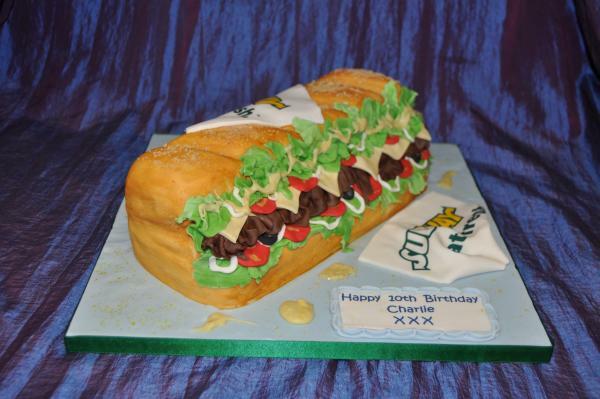 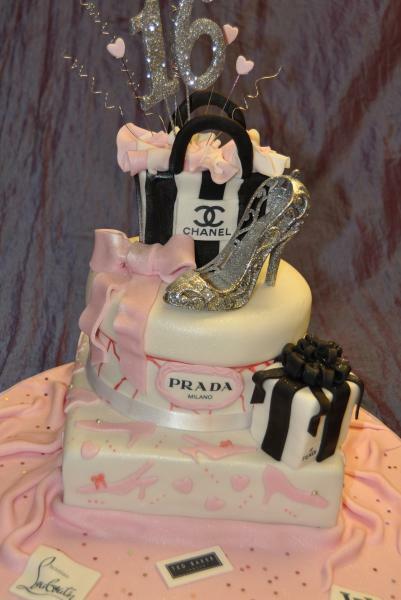 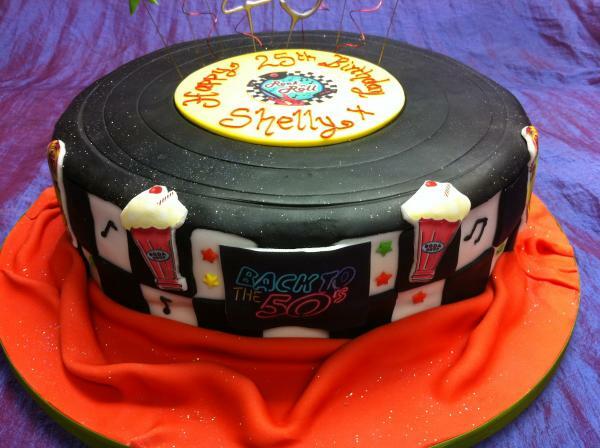 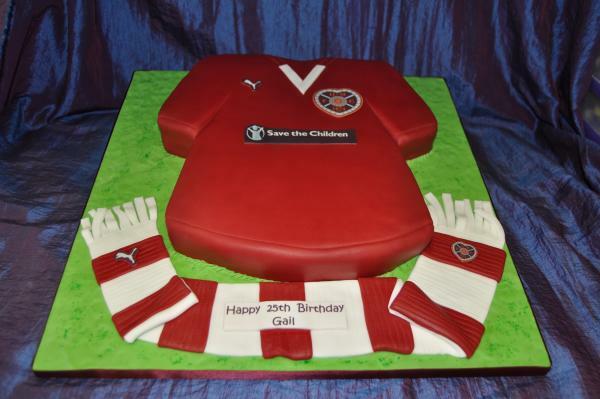 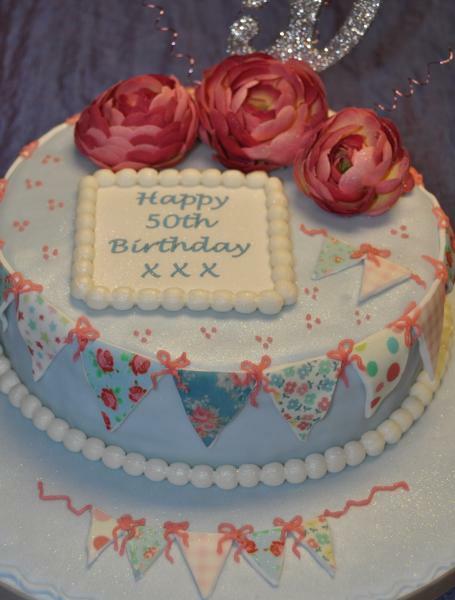 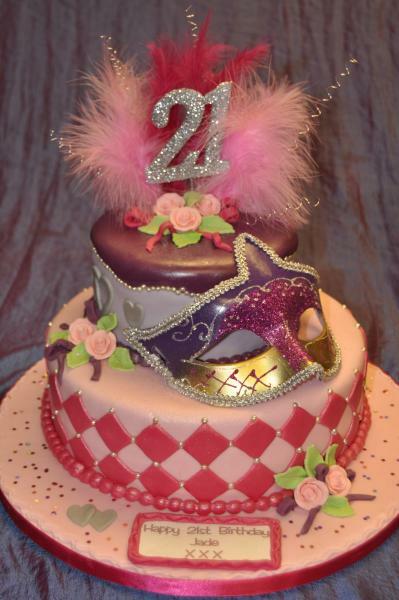 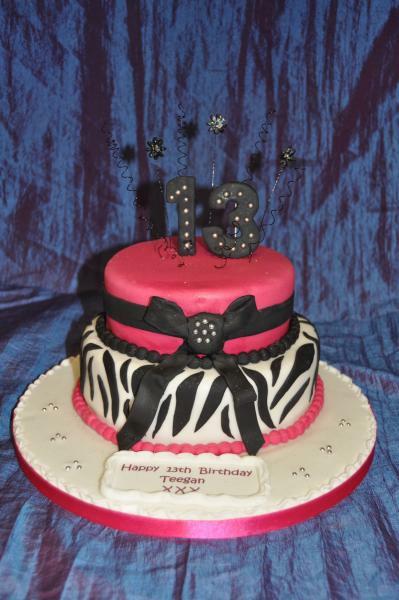 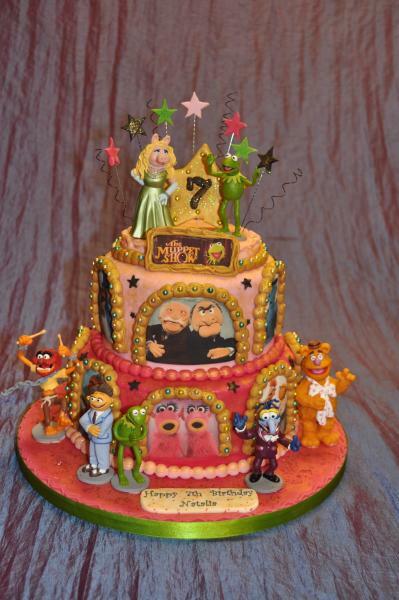 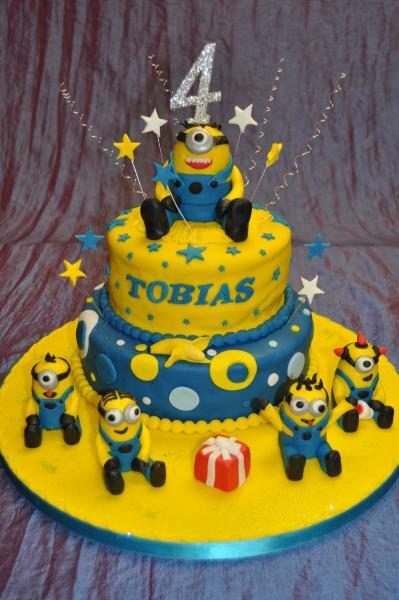 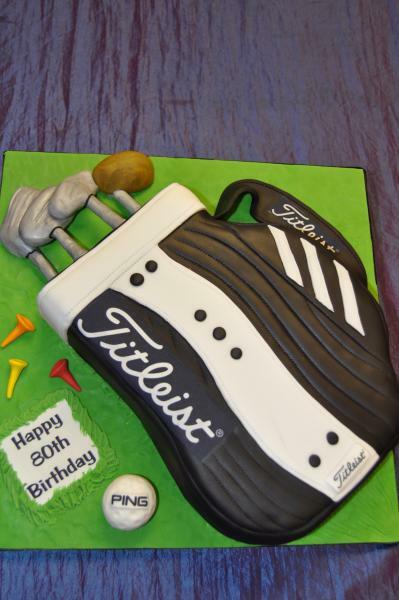 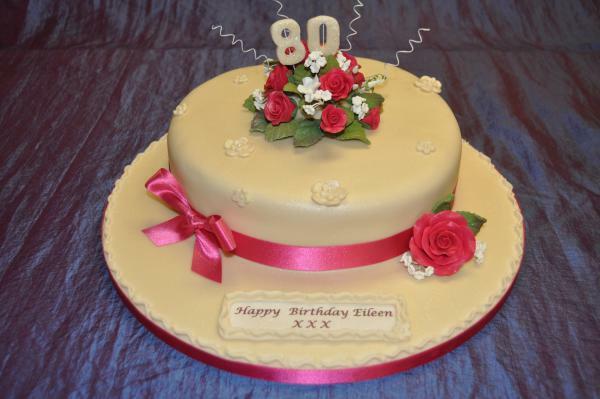 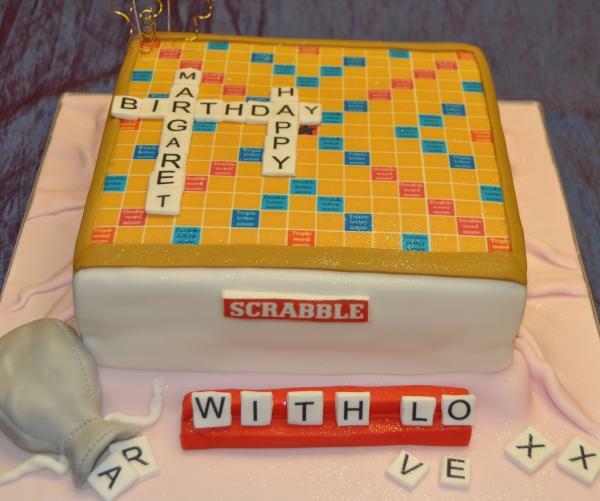 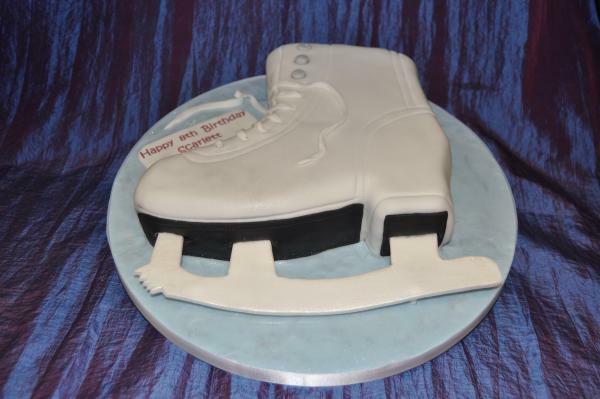 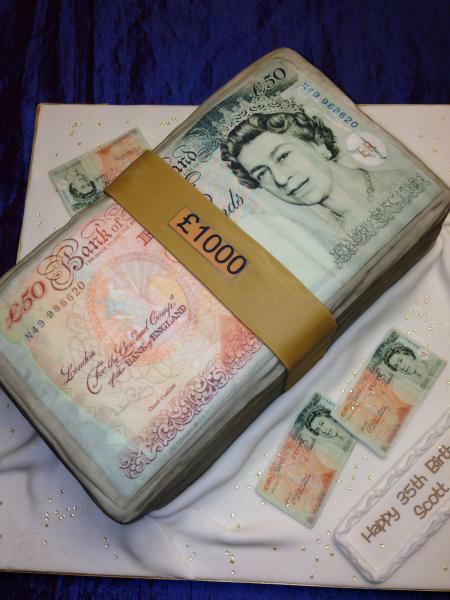 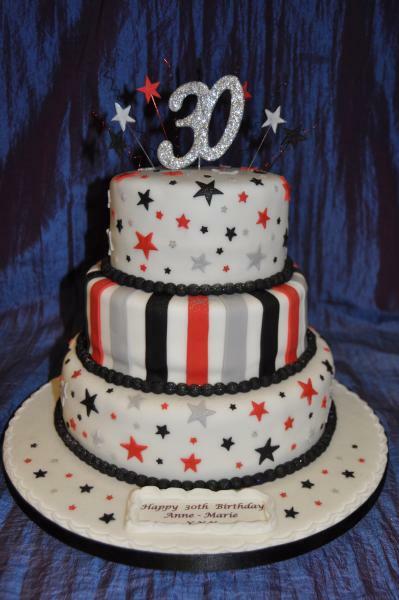 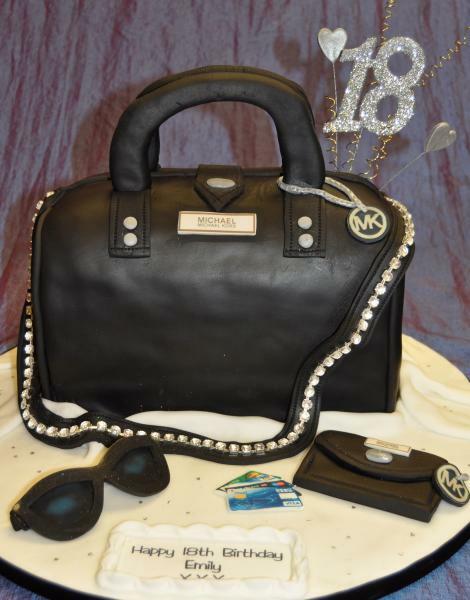 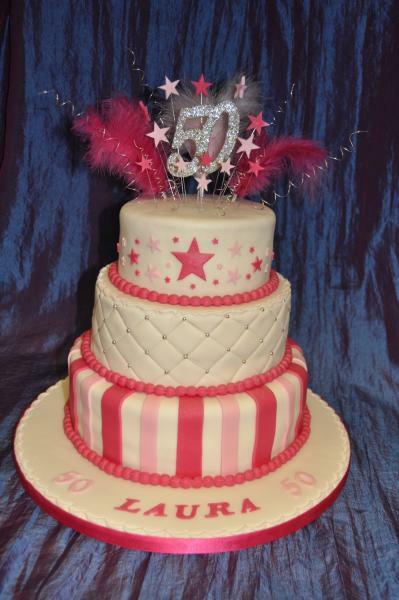 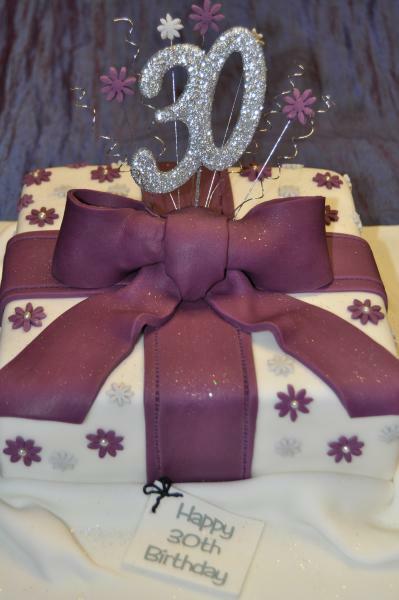 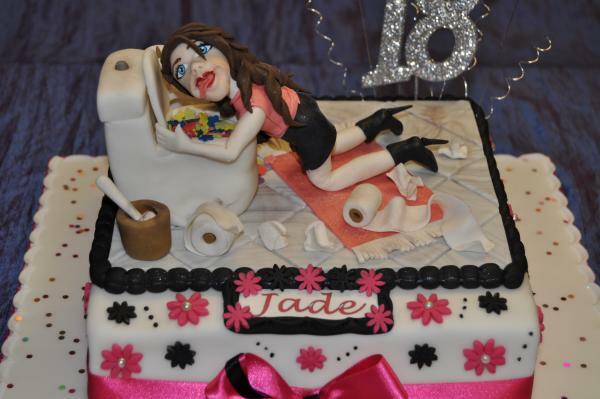 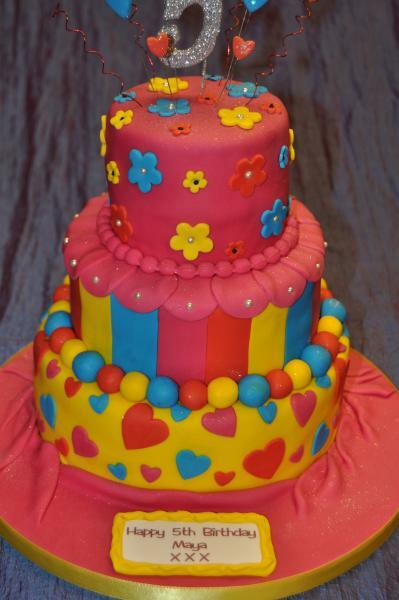 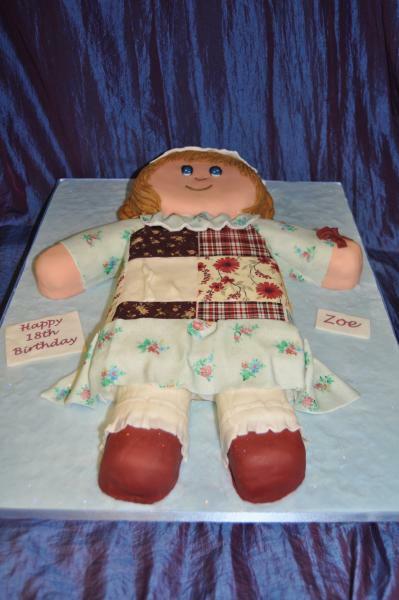 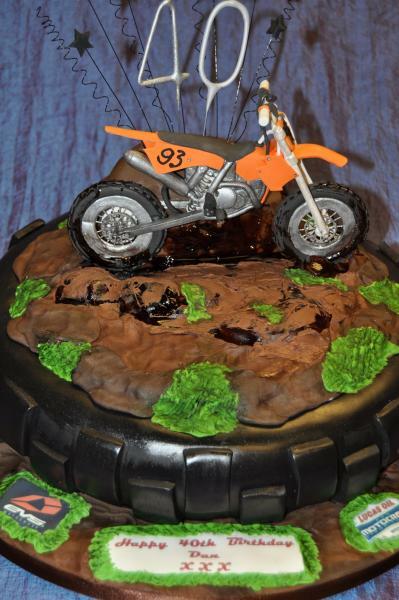 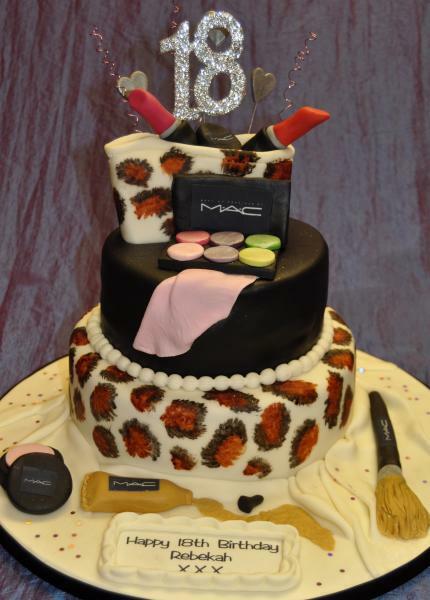 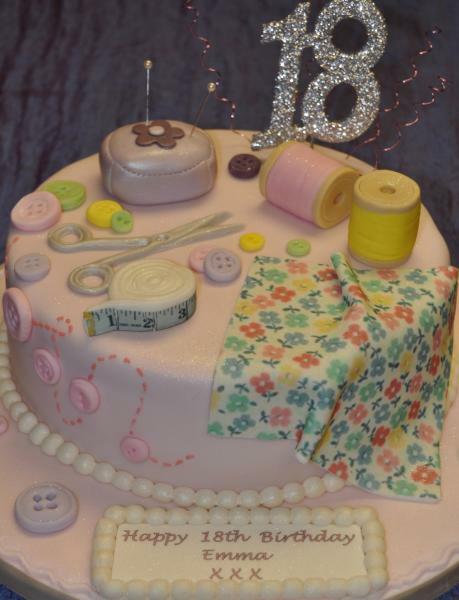 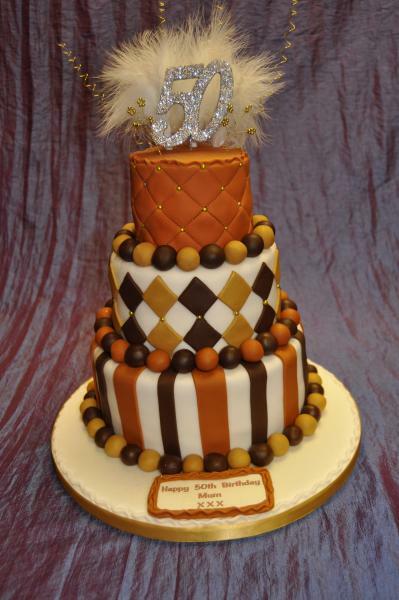 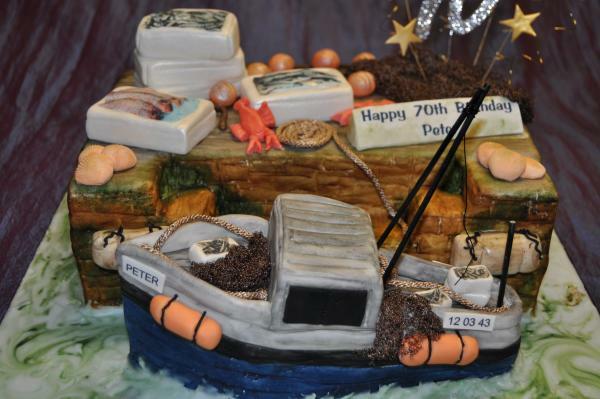 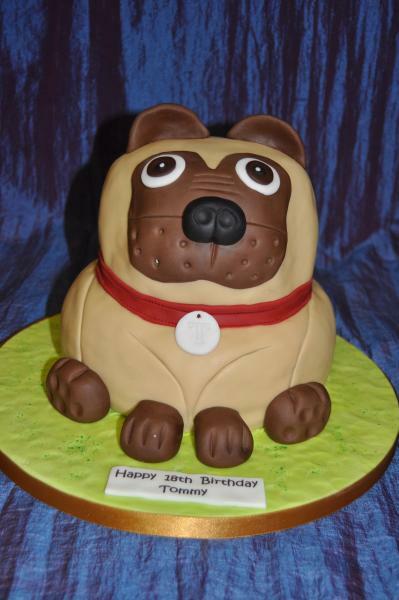 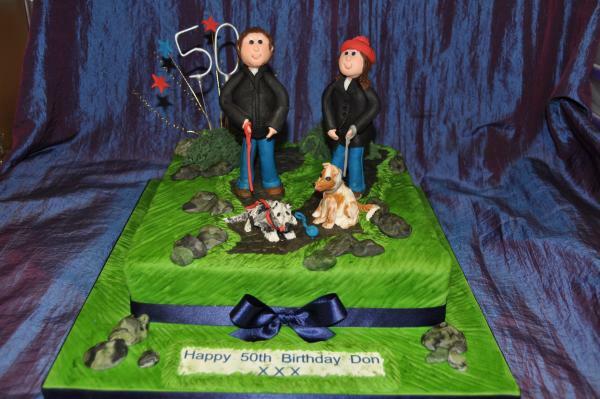 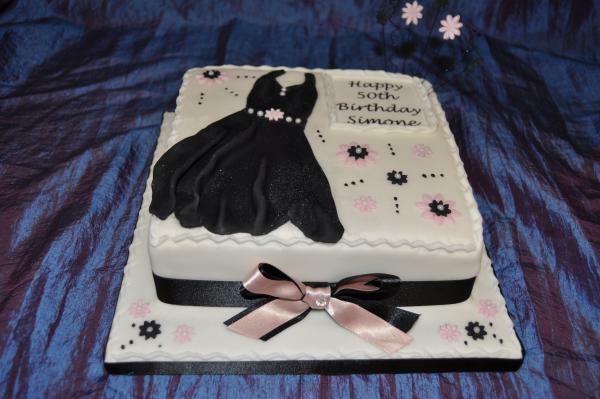 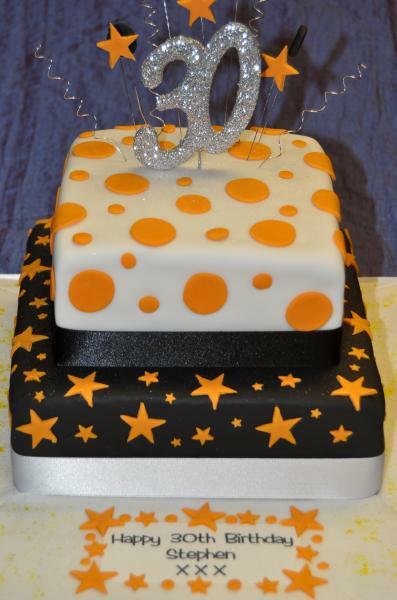 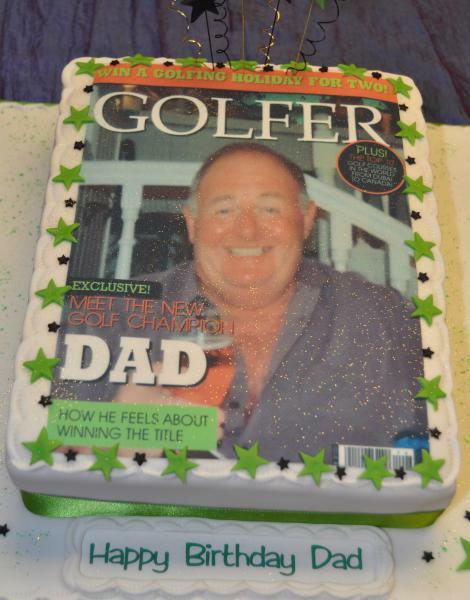 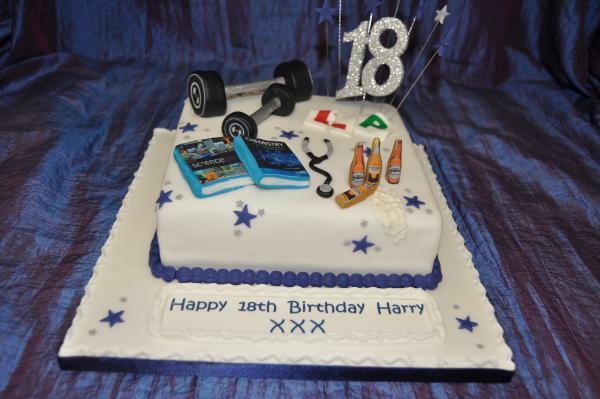 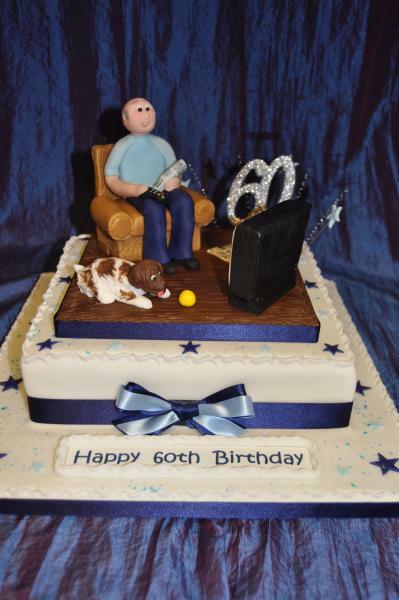 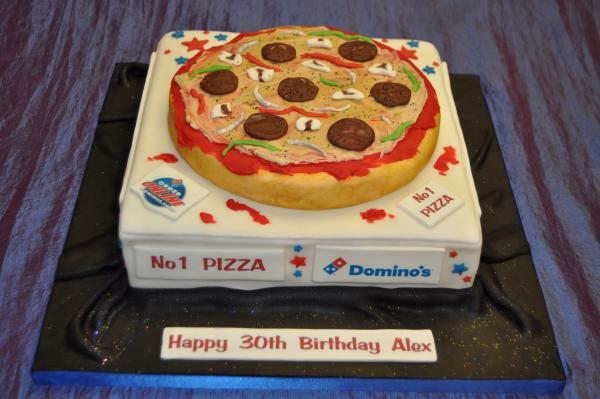 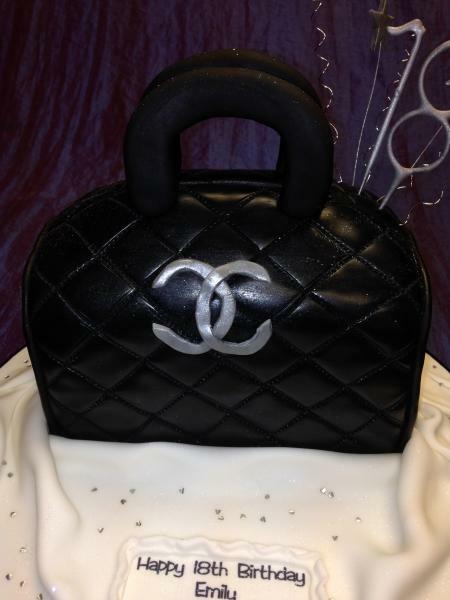 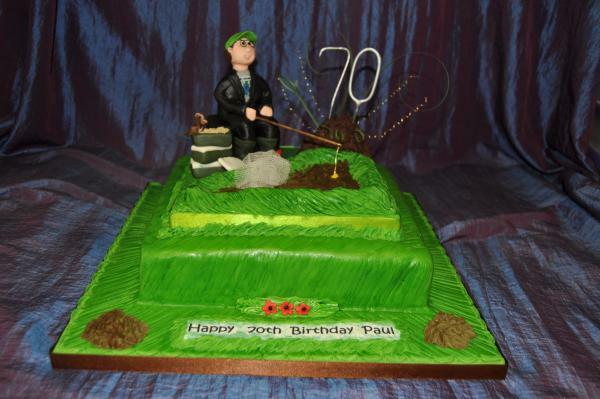 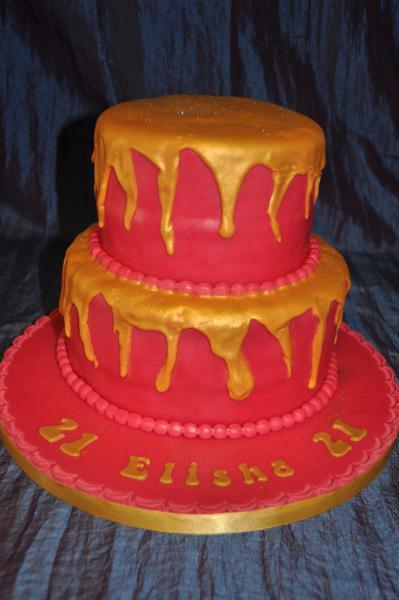 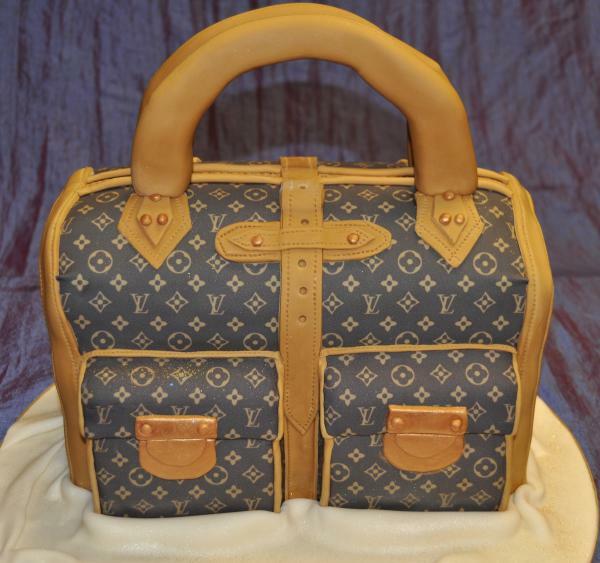 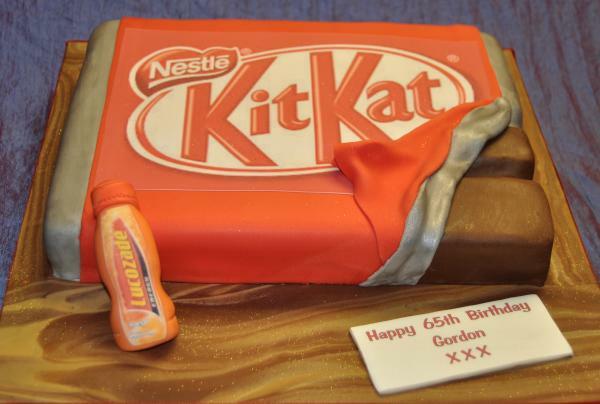 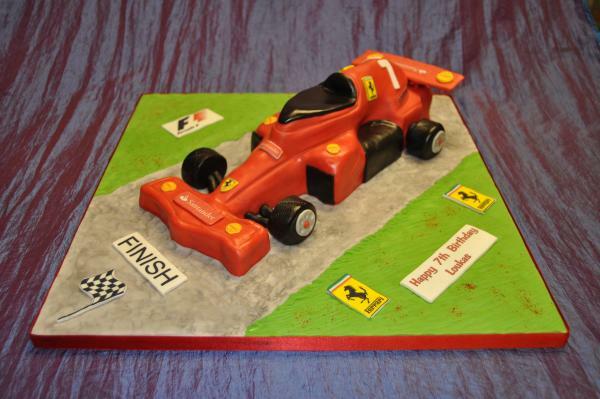 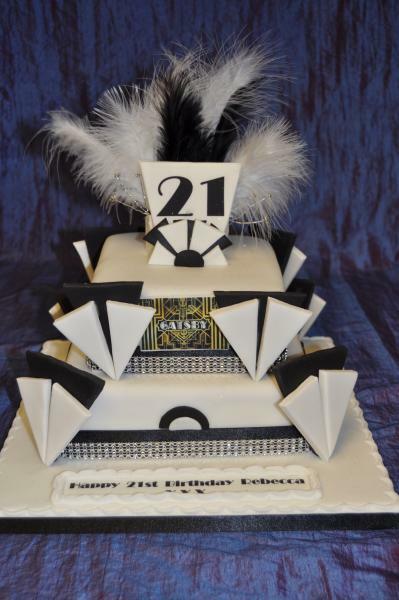 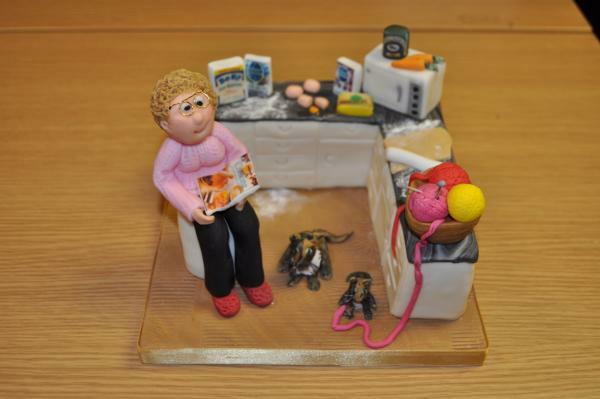 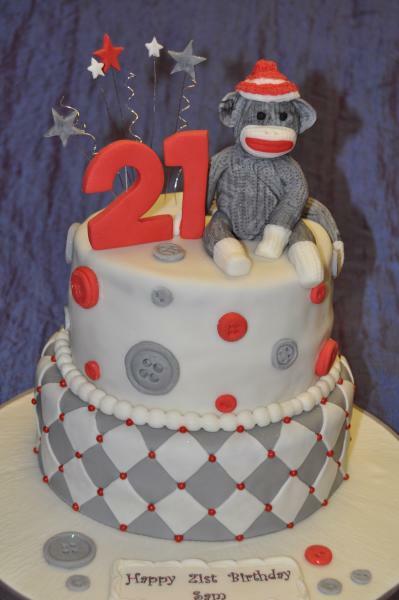 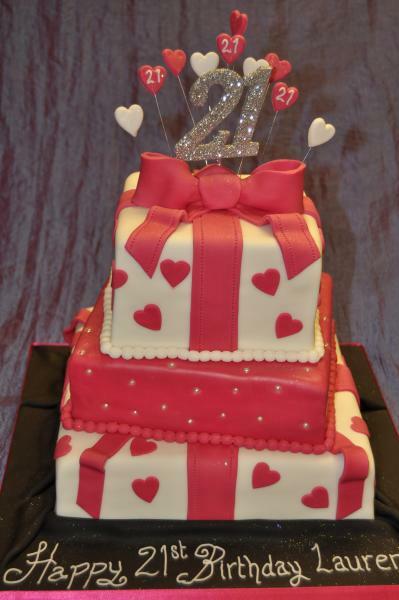 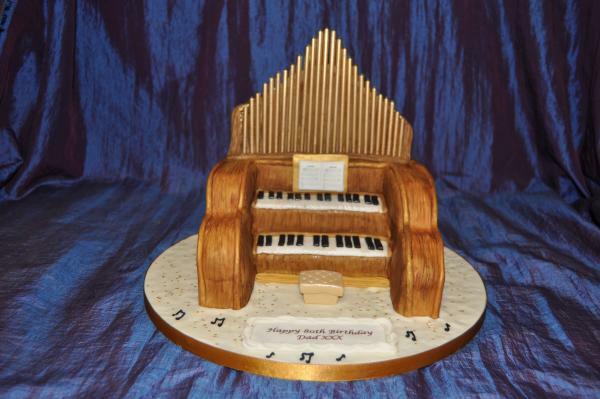 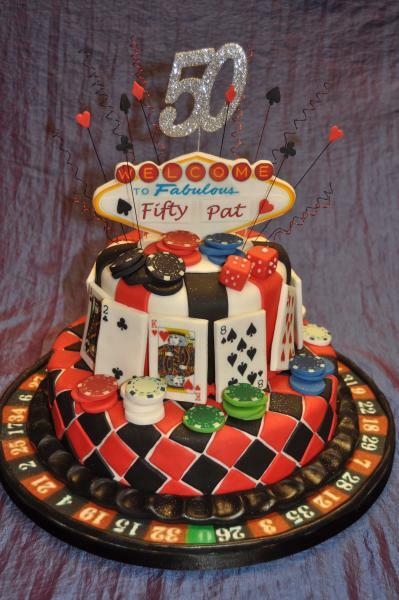 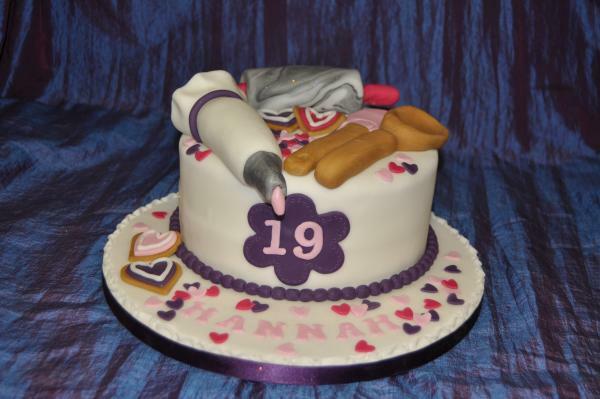 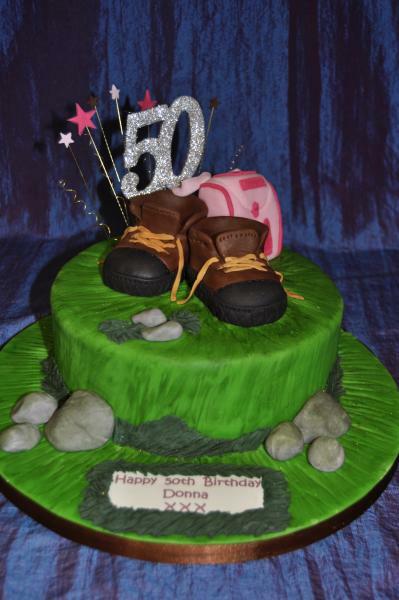 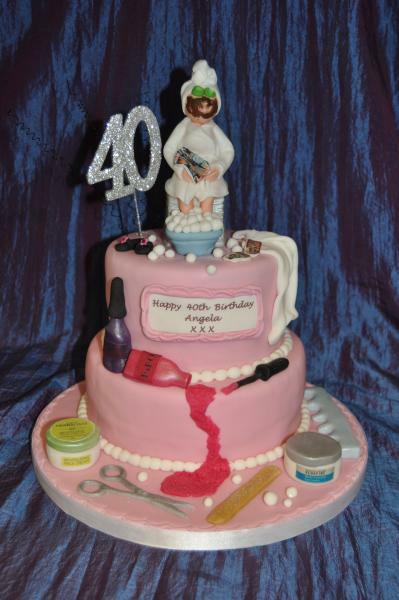 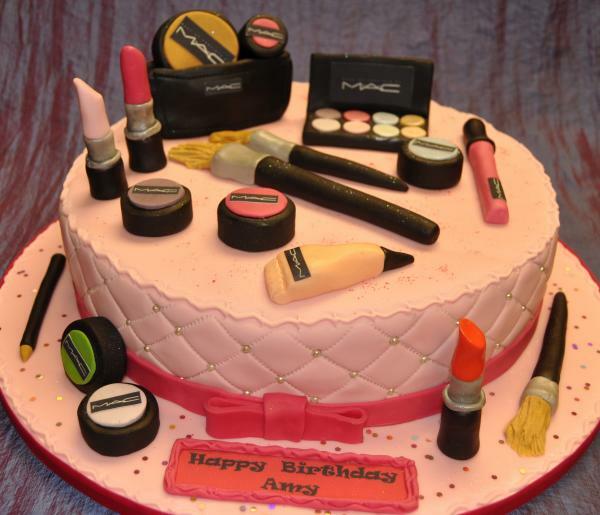 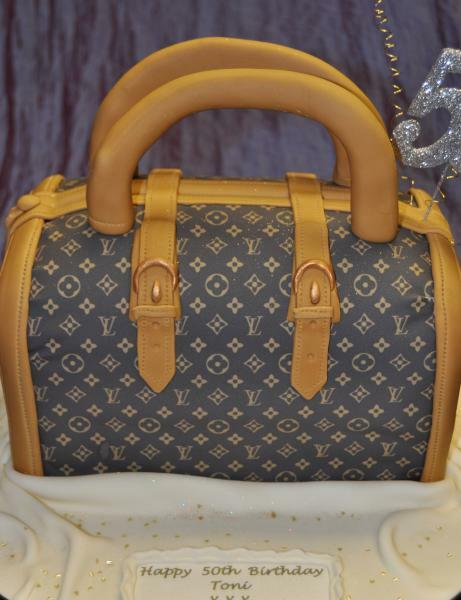 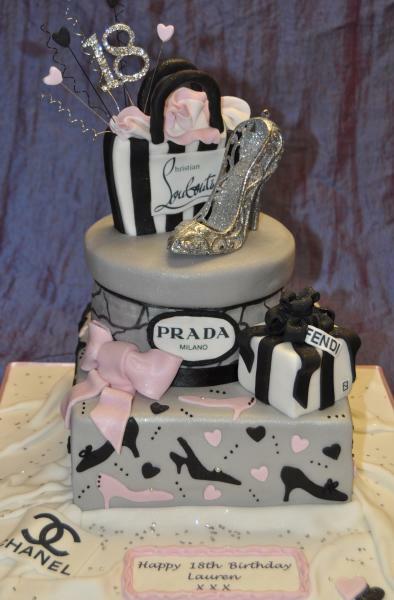 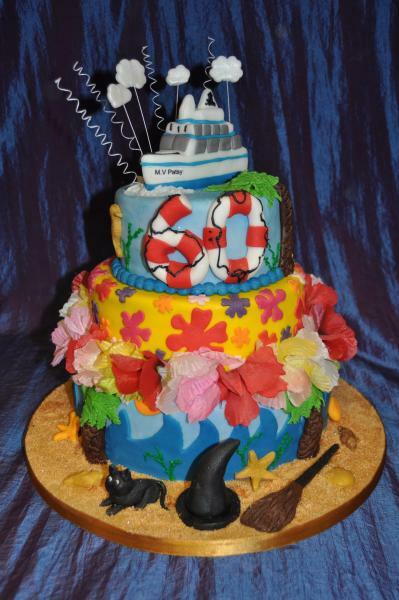 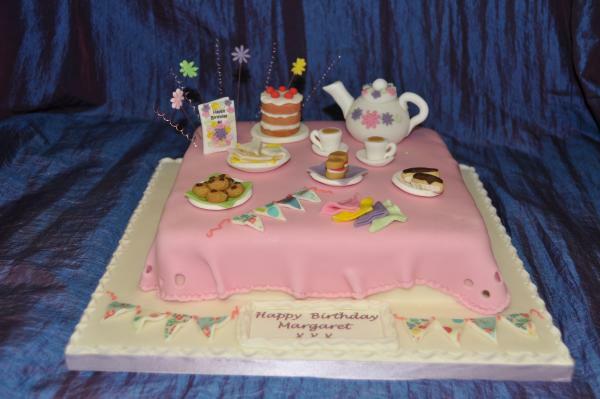 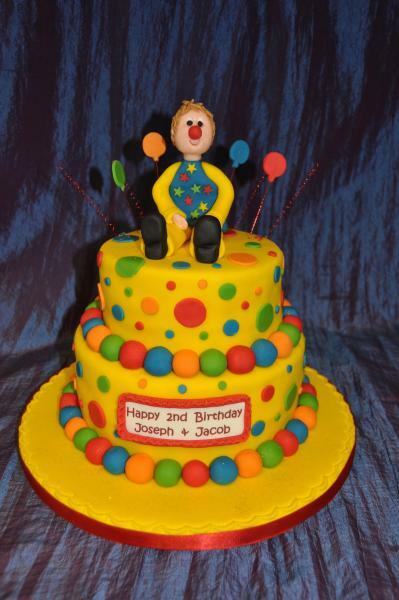 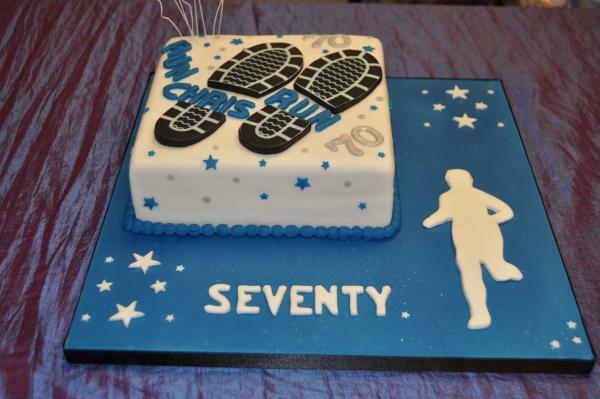 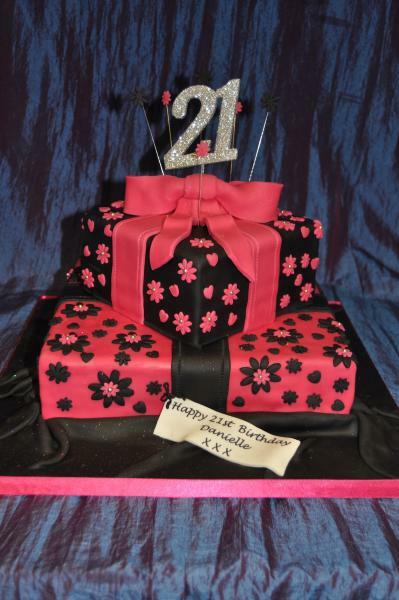 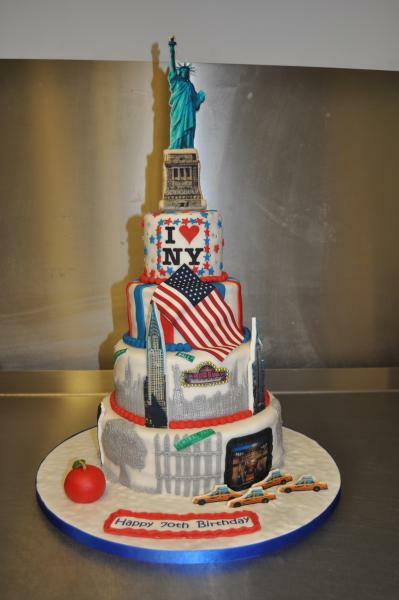 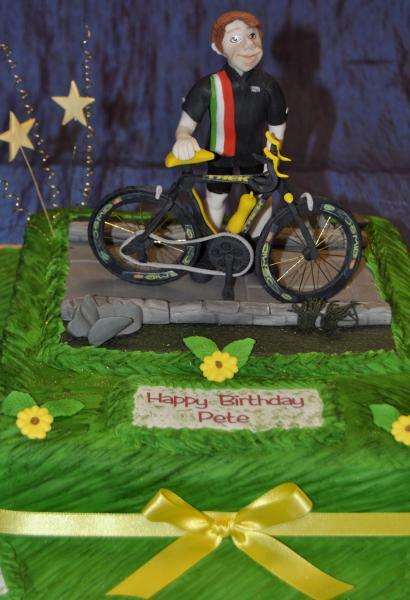 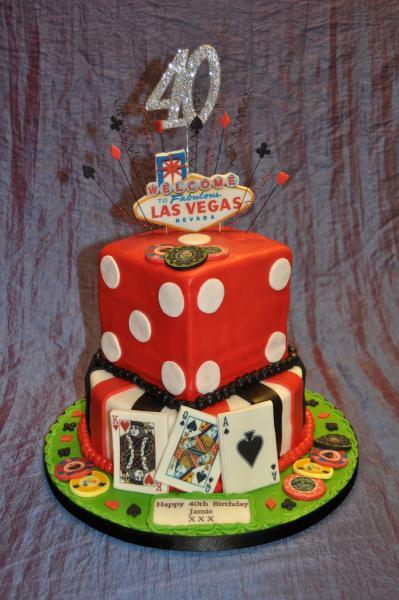 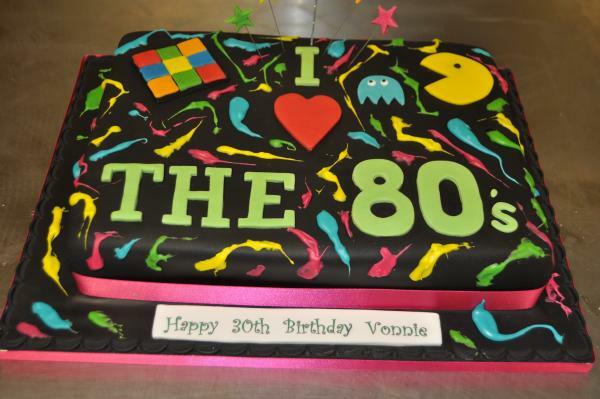 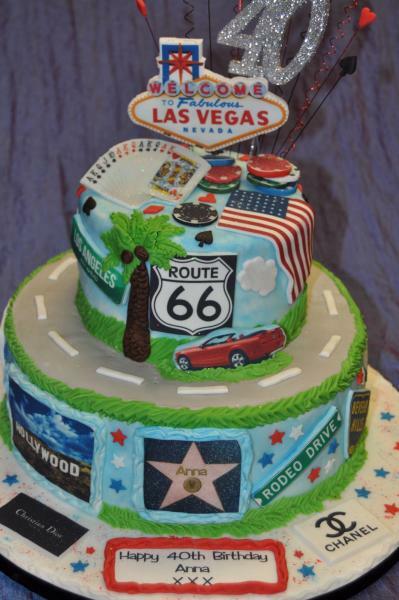 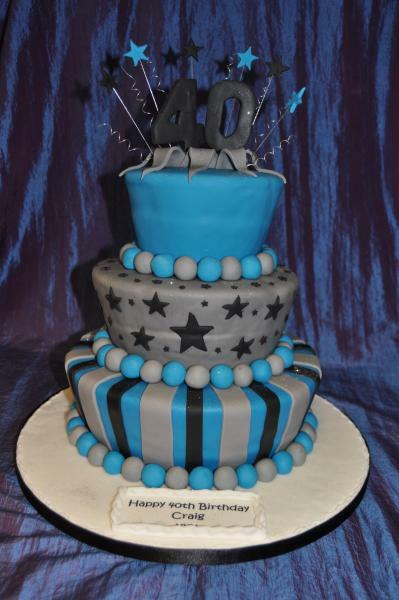 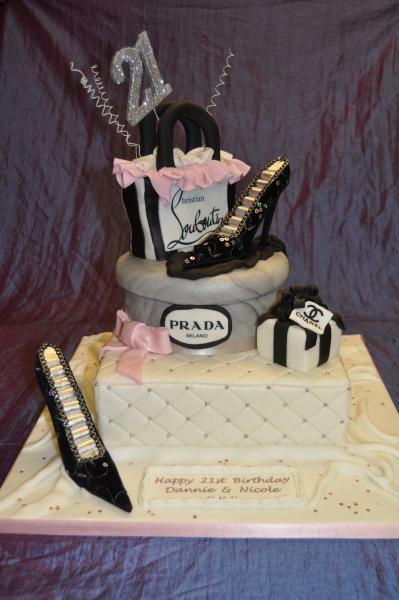 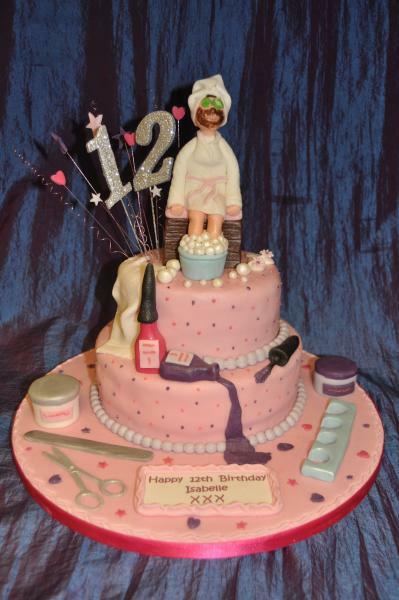 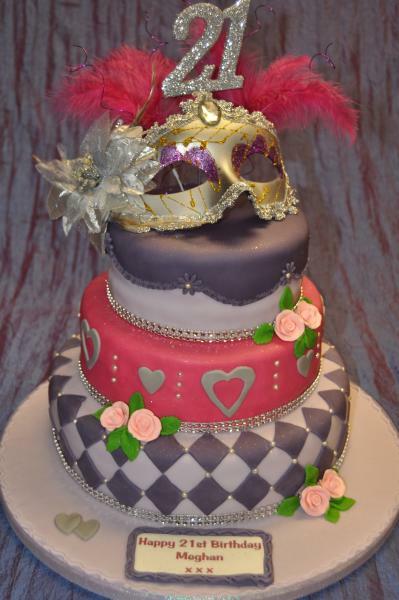 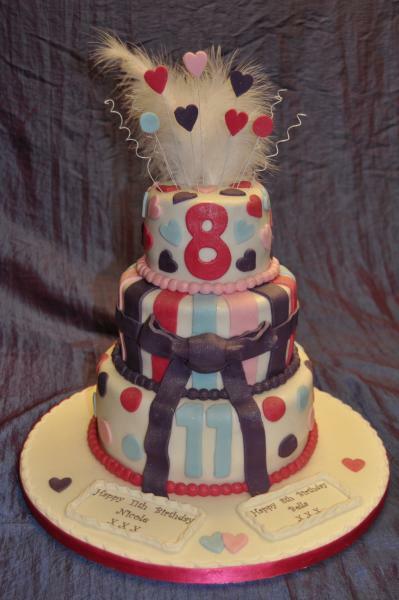 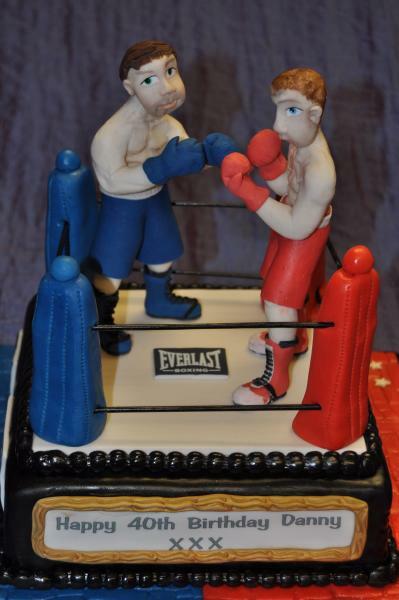 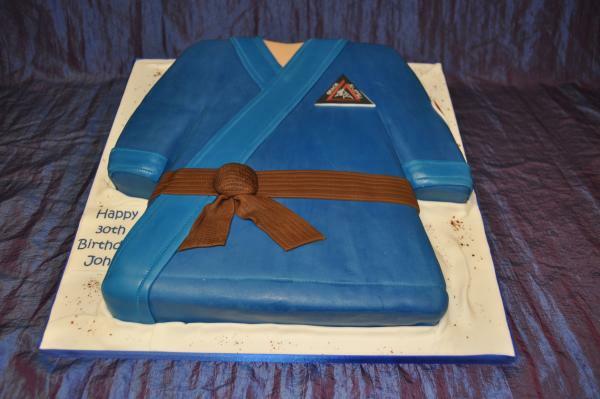 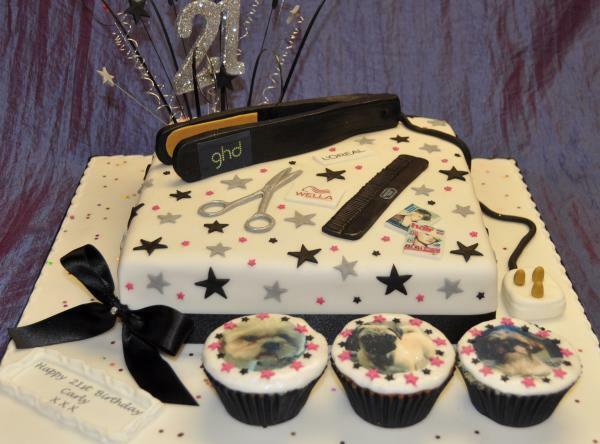 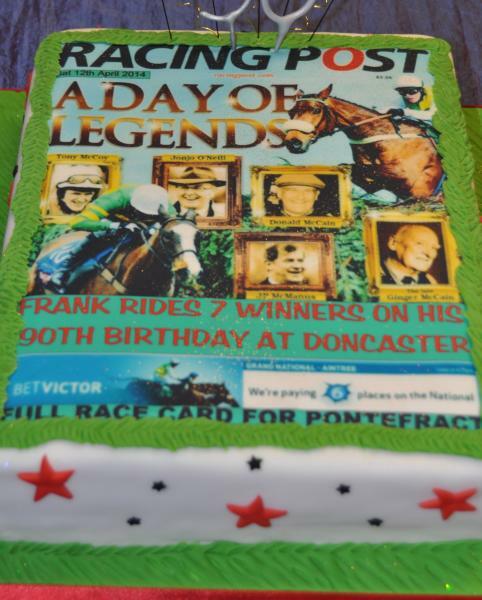 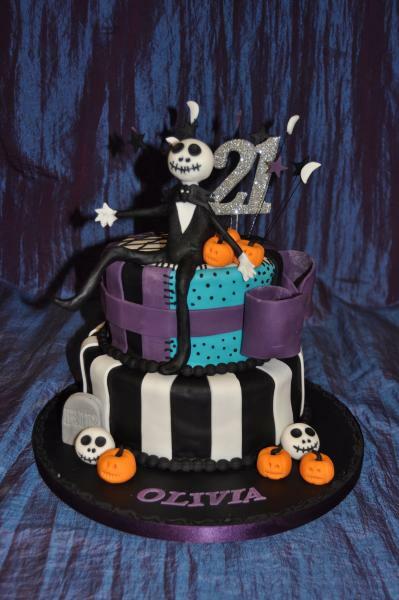 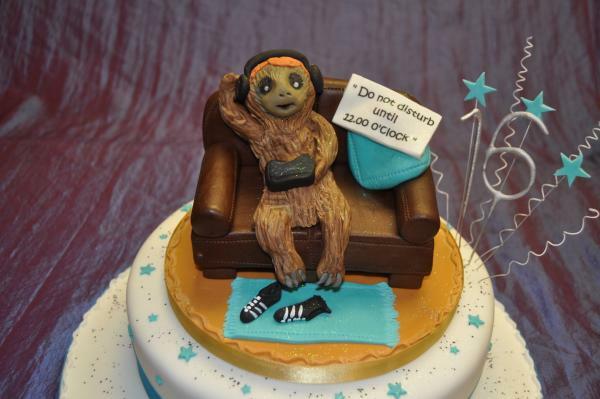 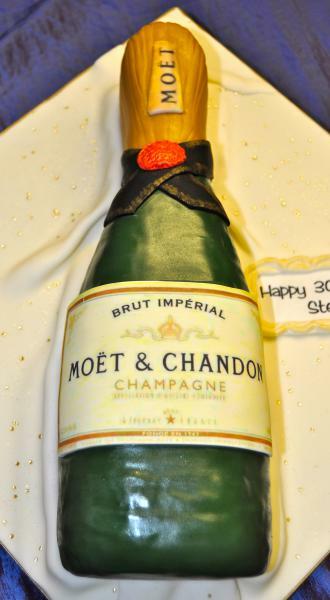 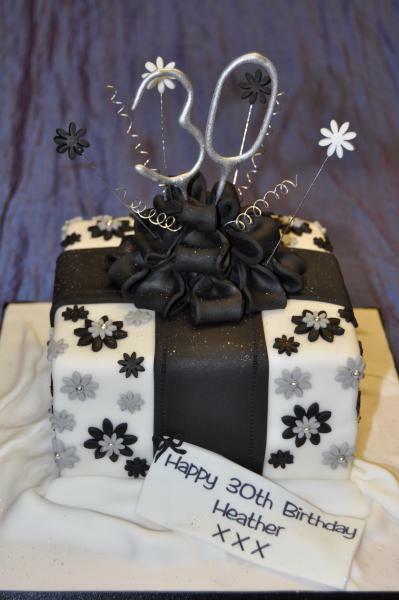 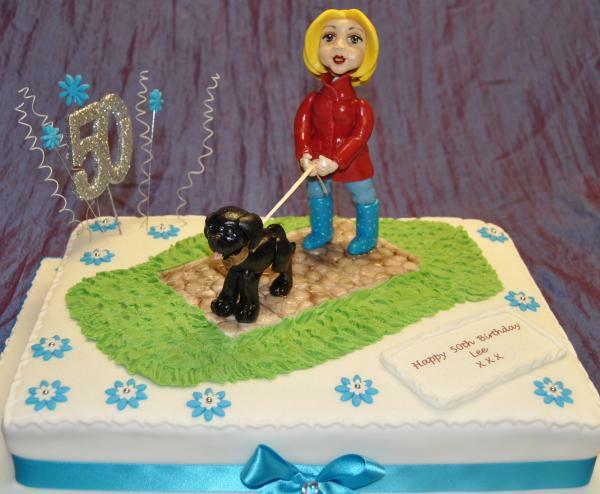 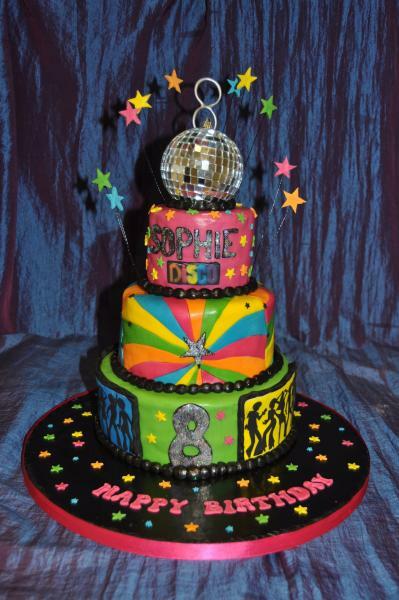 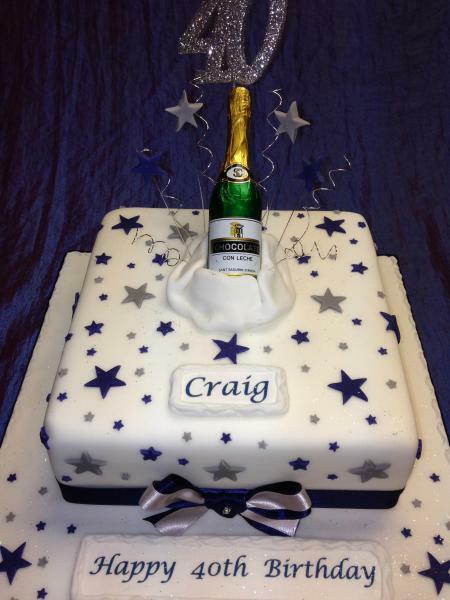 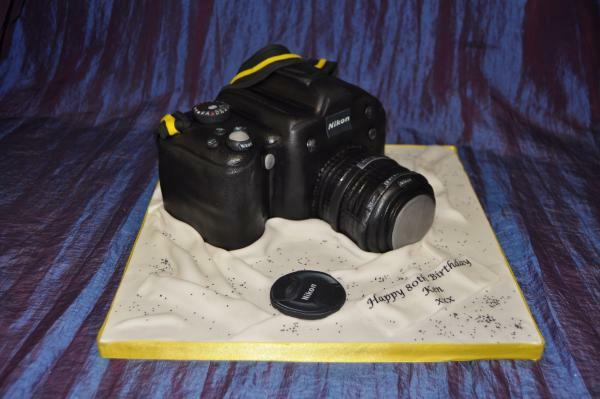 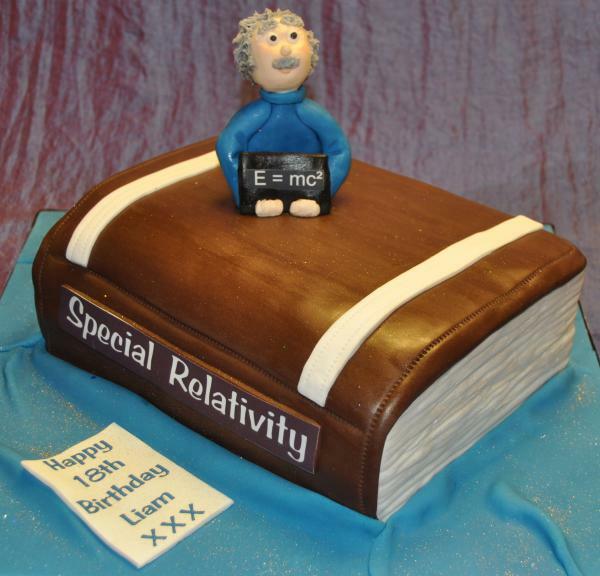 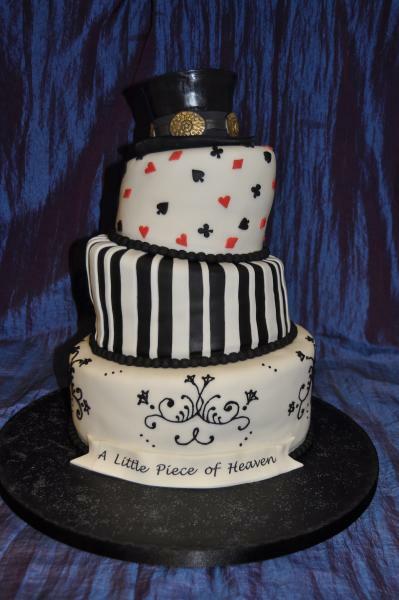 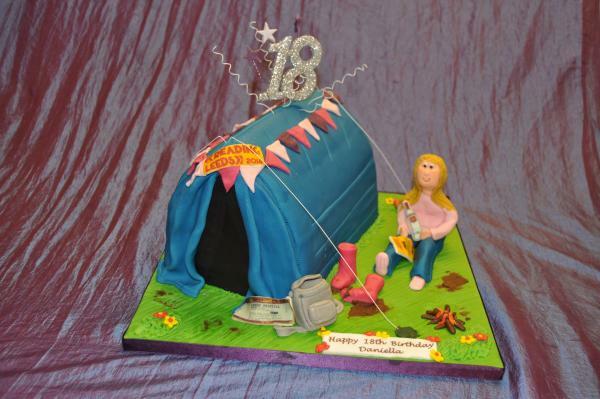 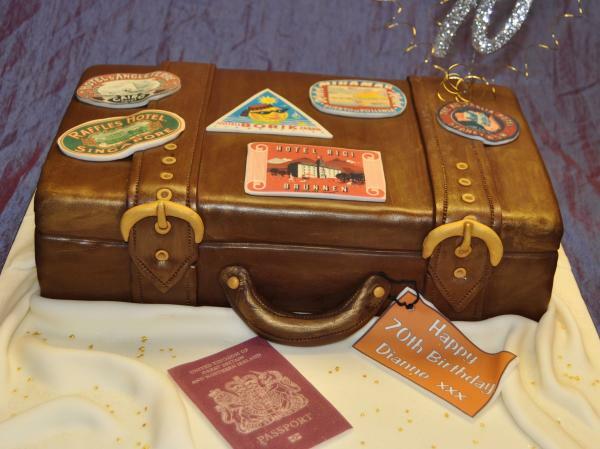 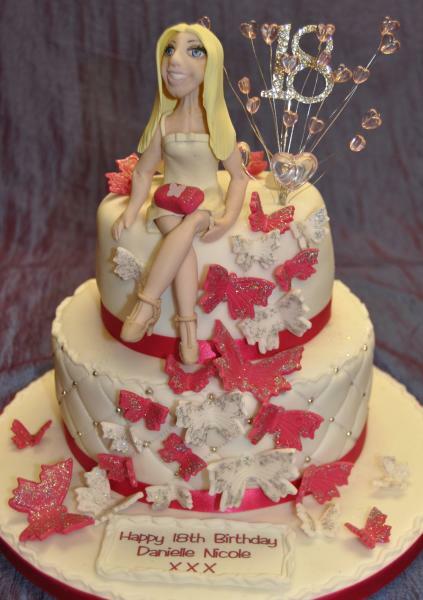 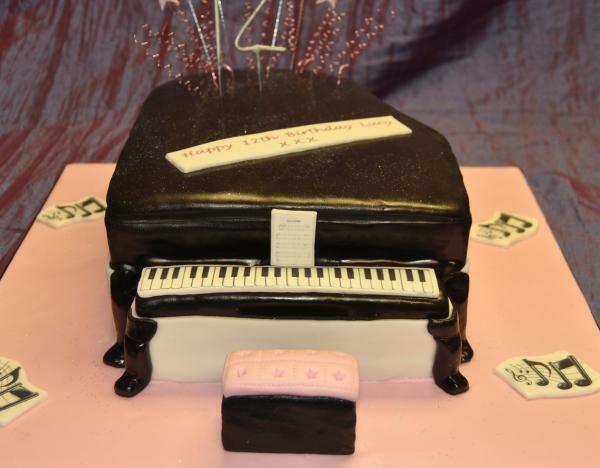 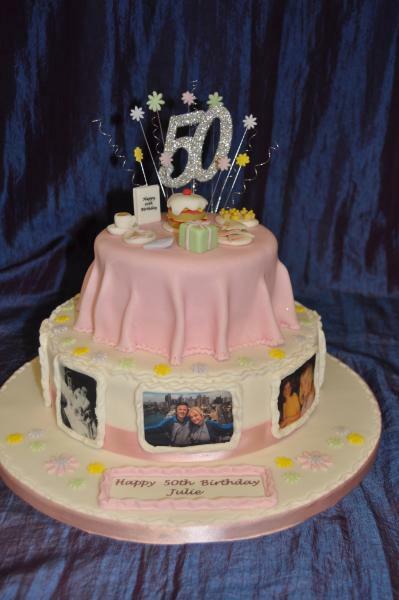 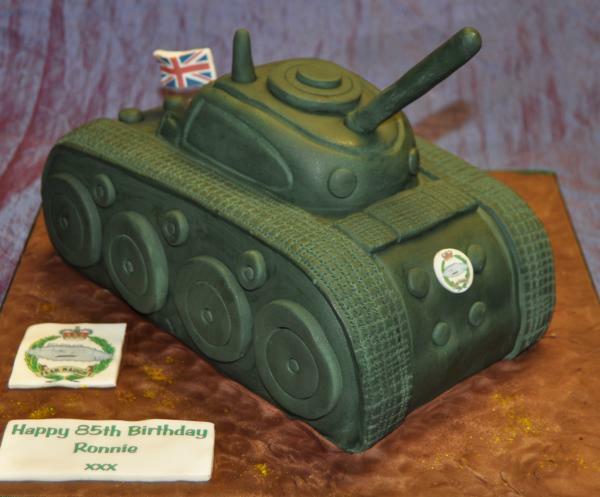 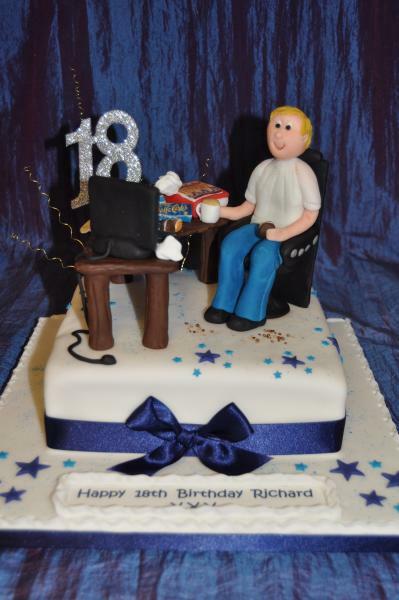 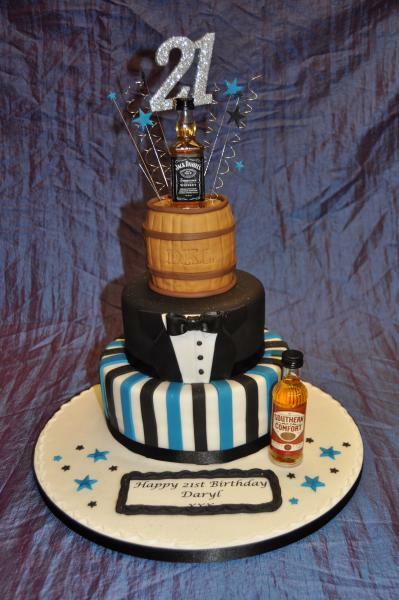 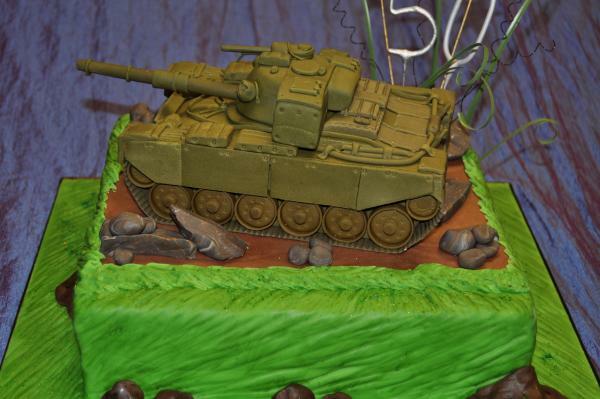 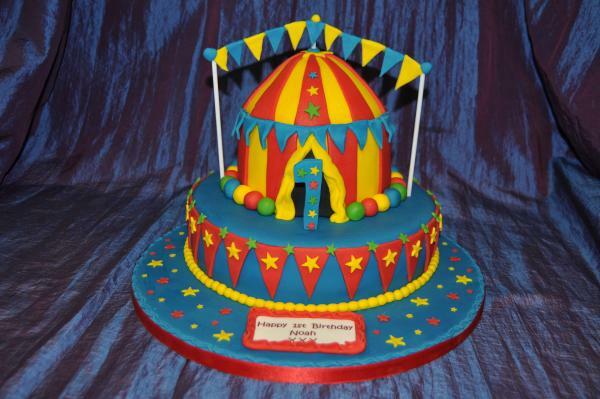 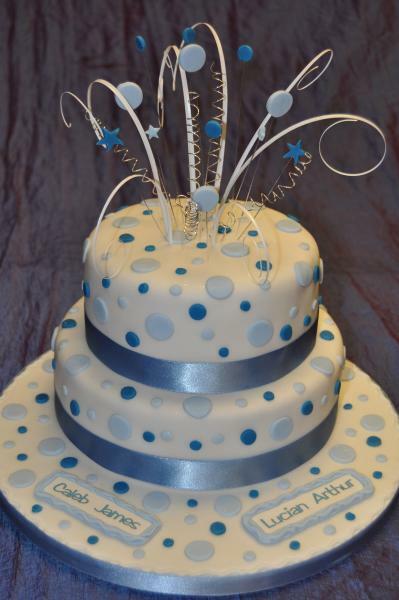 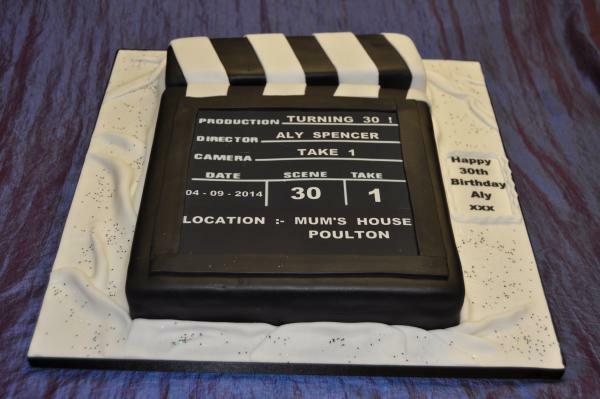 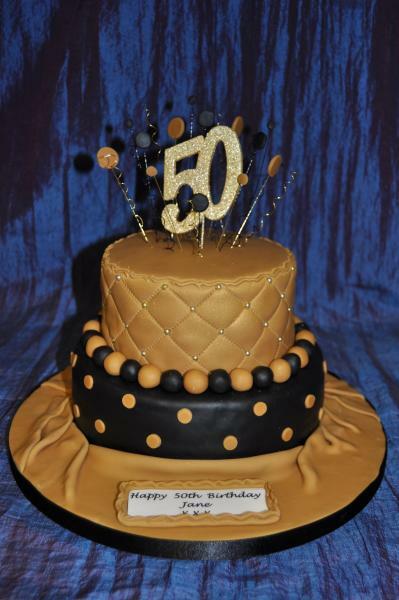 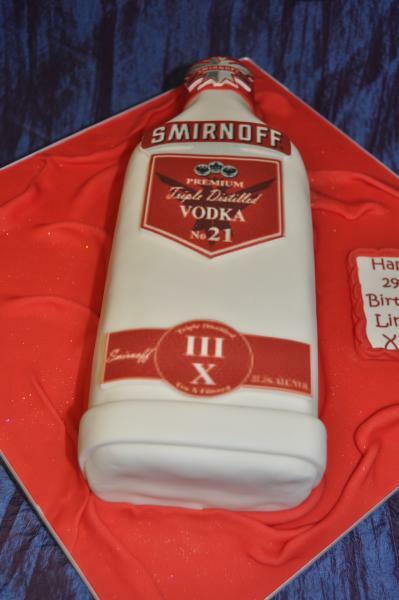 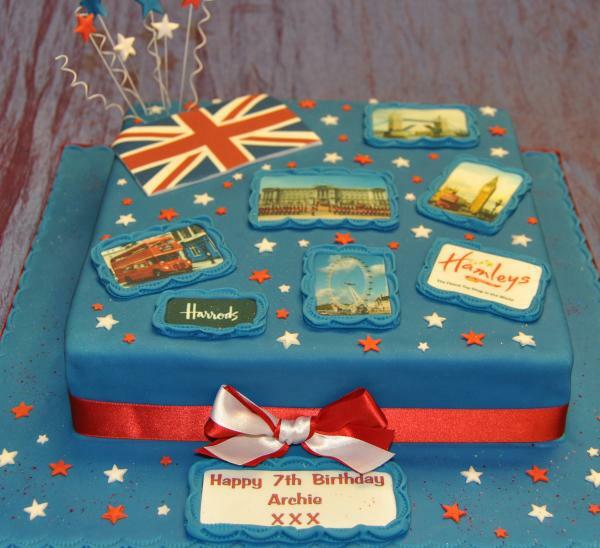 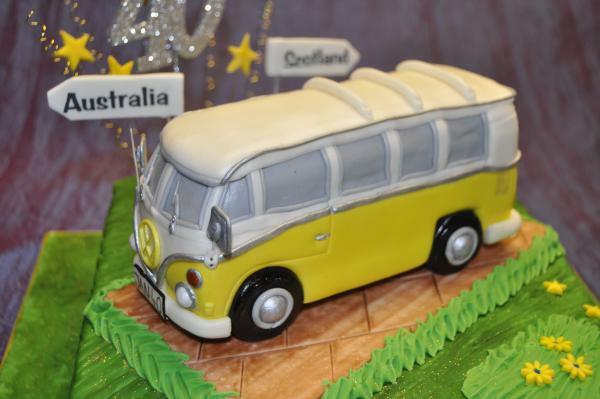 Birthday cakes of all shapes and sizes are available for any age. 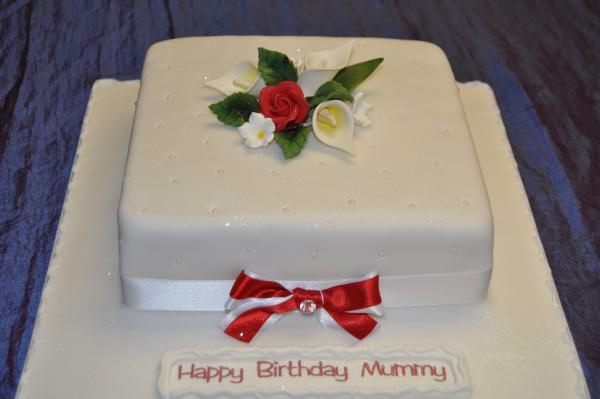 They make perfect centre pieces at your party or a very special gift for those who don't expect it. 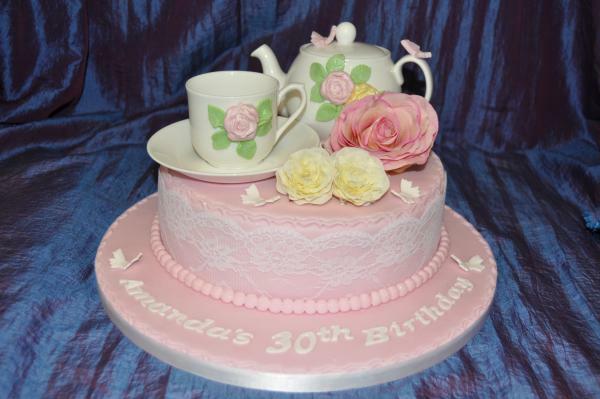 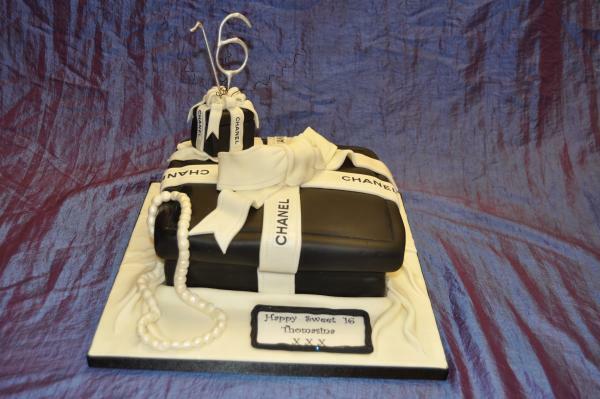 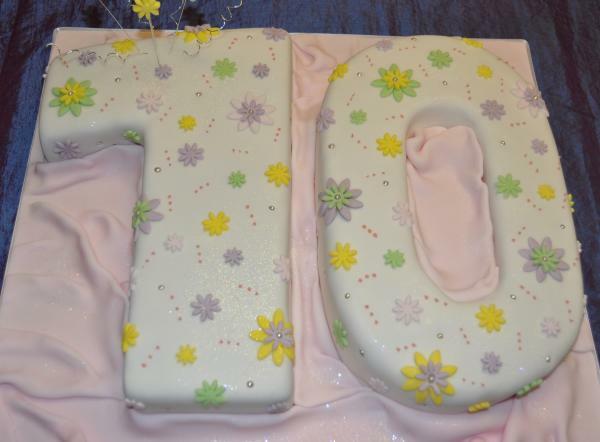 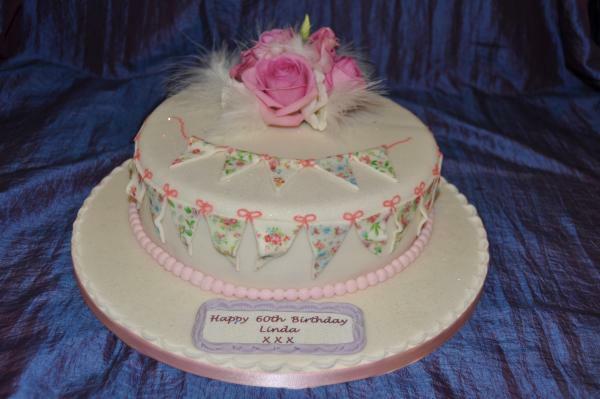 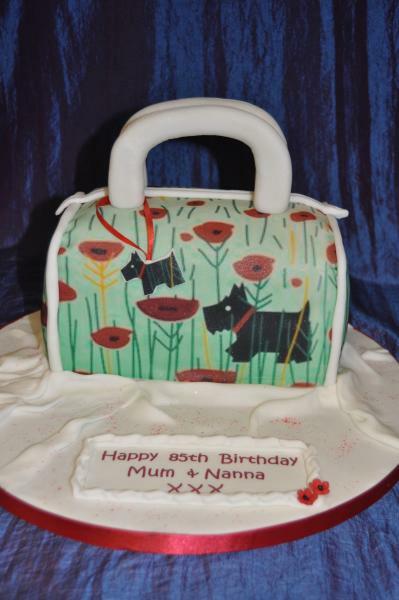 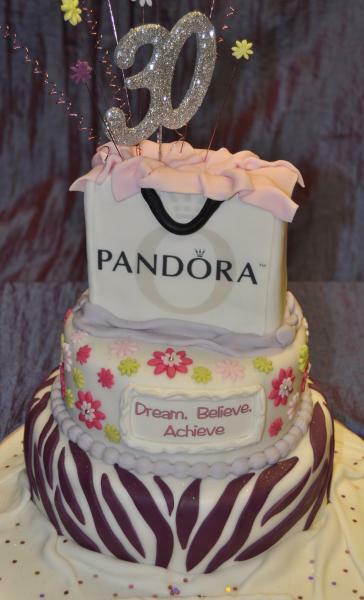 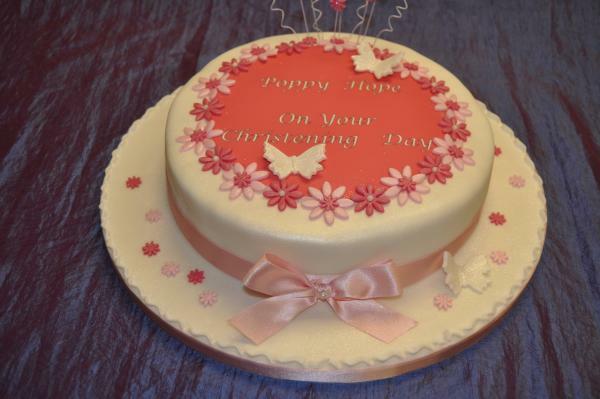 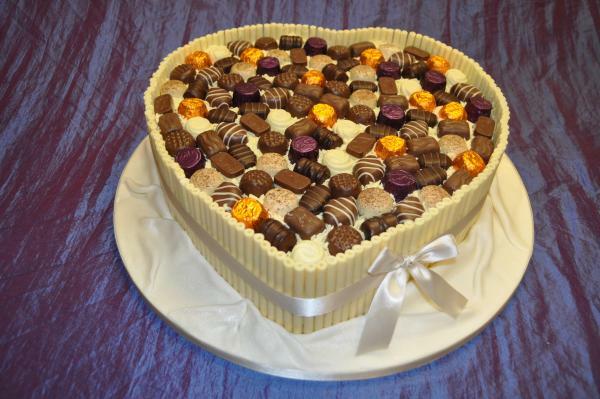 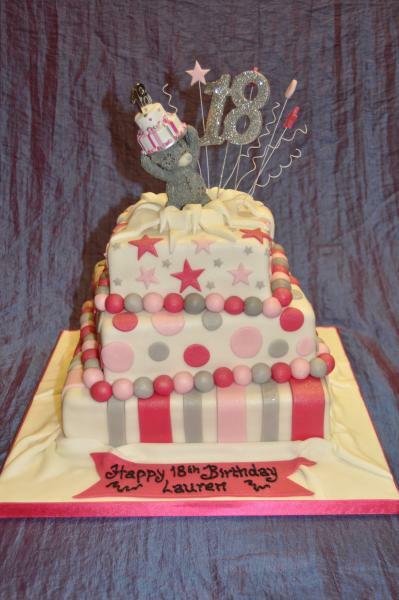 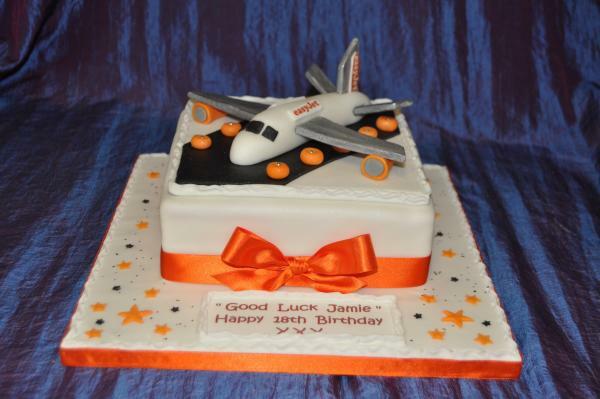 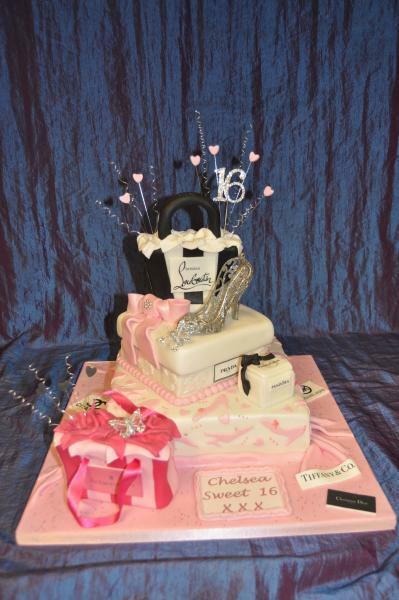 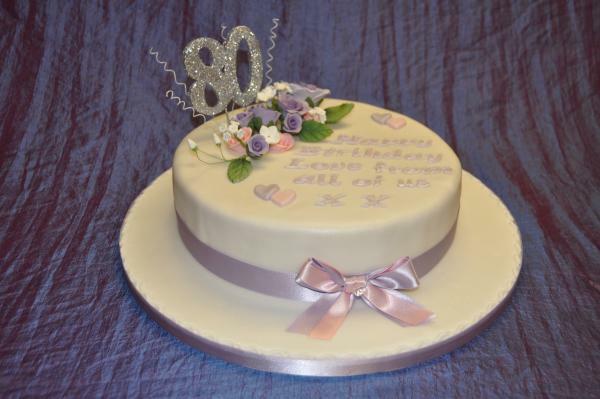 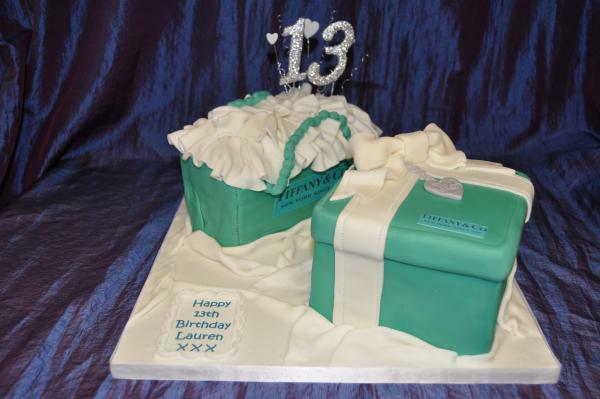 We love making such wonderful designs and hope that these cakes will help make someone very happy. 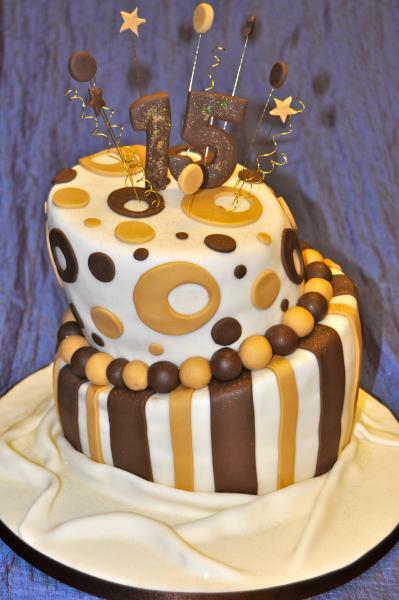 Birthdays at any age are always special and designed to be celebrated. 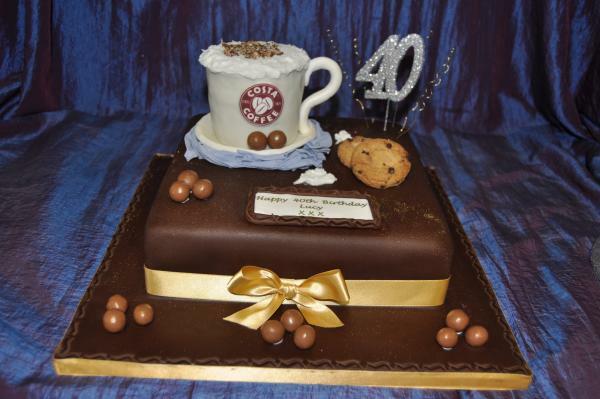 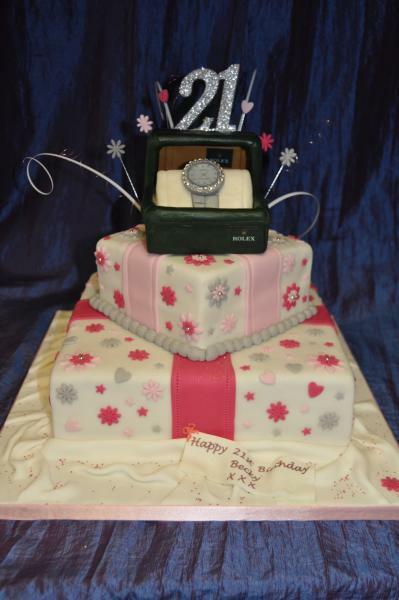 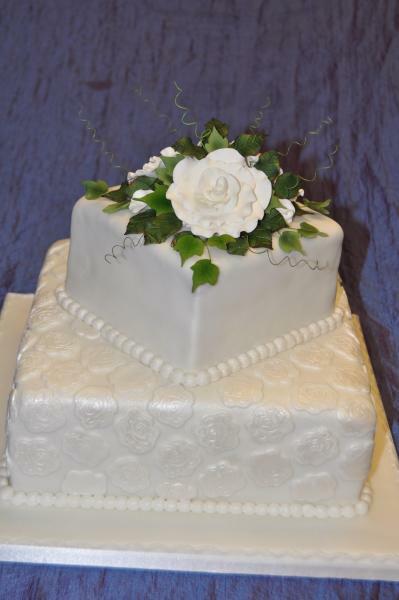 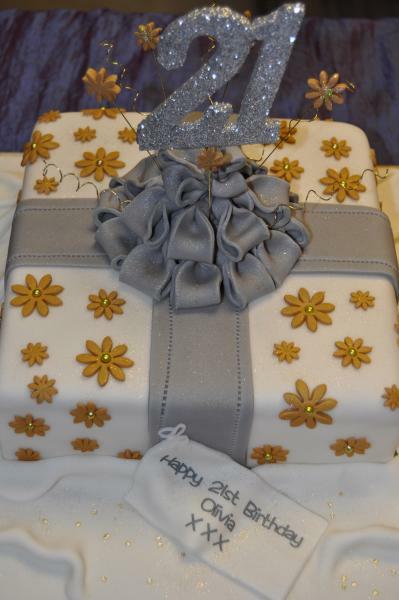 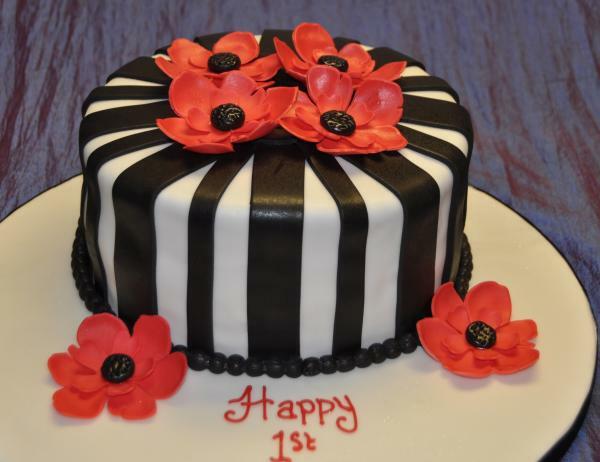 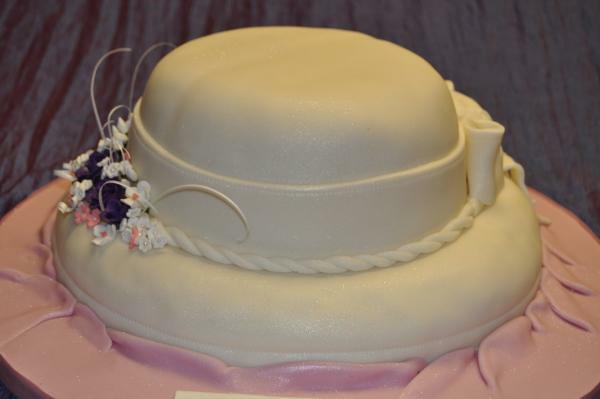 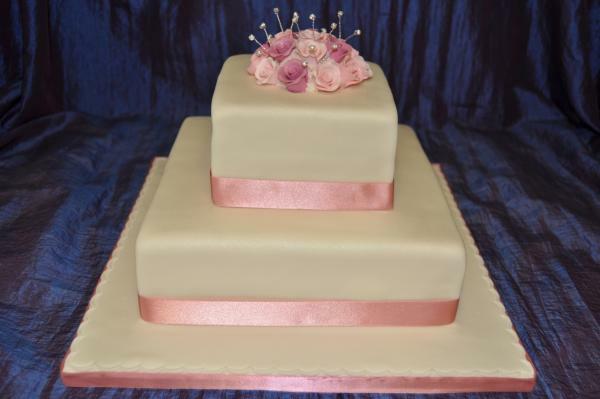 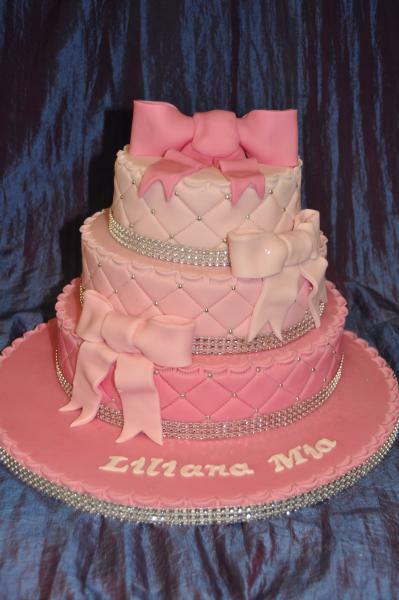 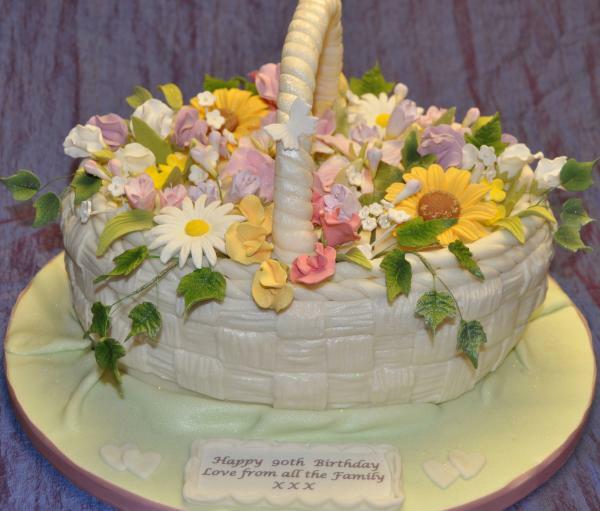 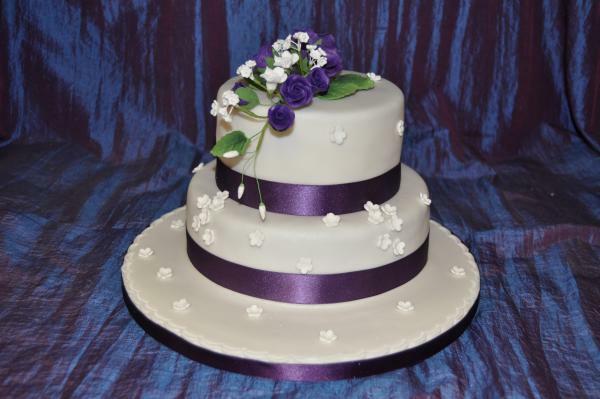 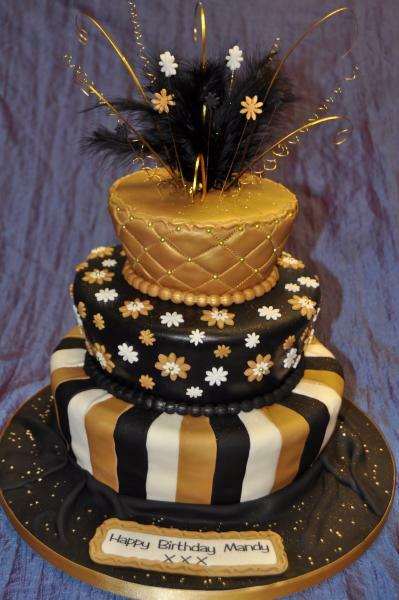 The tradition of a cake goes back centuries and what a wonderful gift to give to make the day that bit more special. 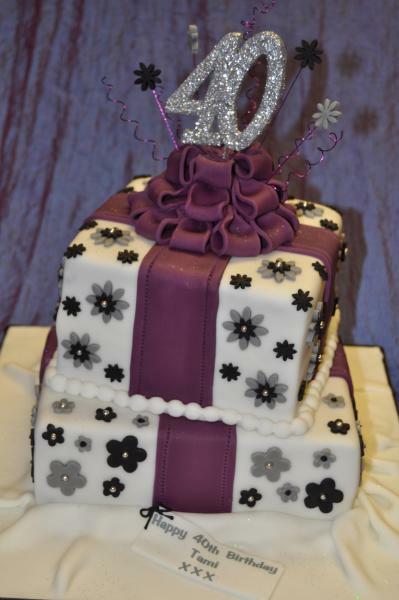 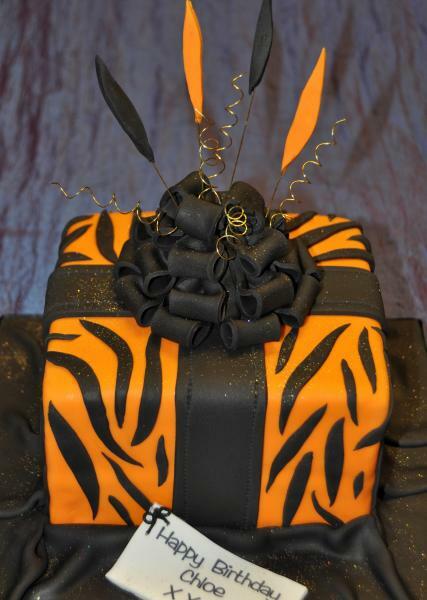 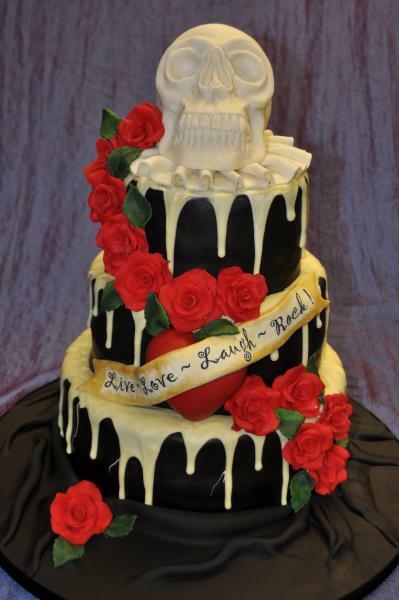 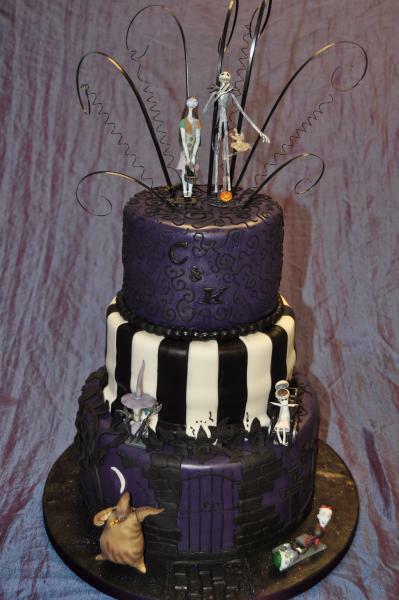 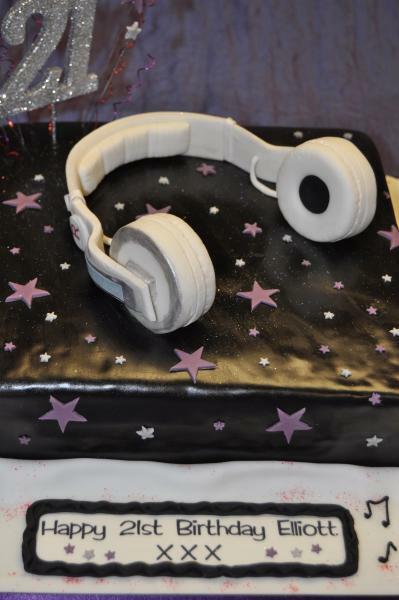 We help you create the cake you want. 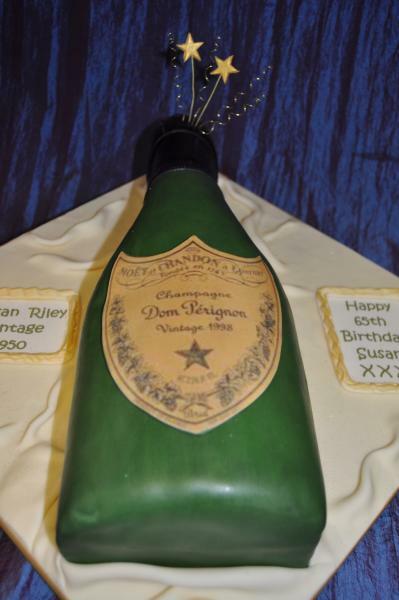 Some people know exactly what they would like which is great and others don't have any idea. 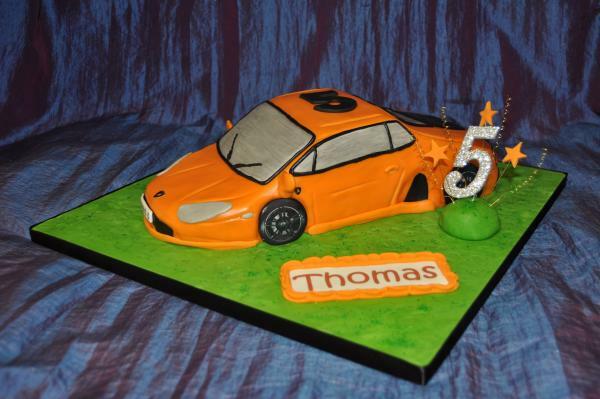 We will design anything to suit you and most importantly your budget.